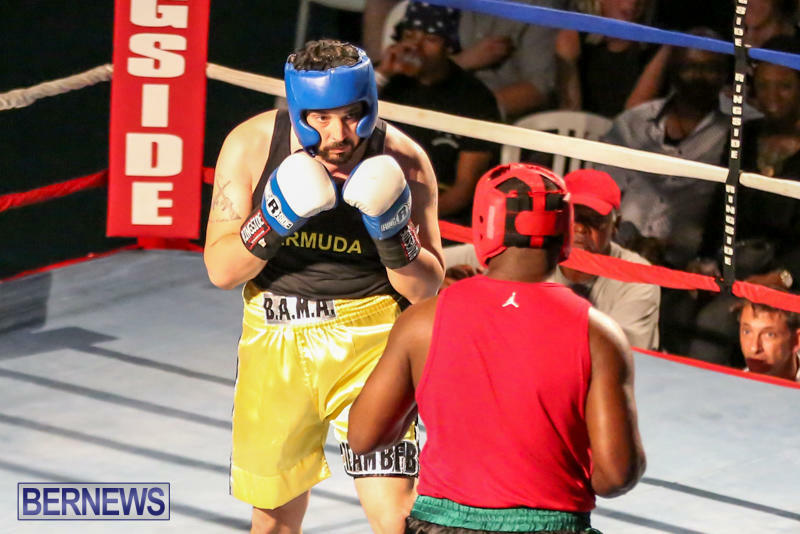 Teachers Rugby Fight Night XVII took place inside the Berkeley Institute Gymnasium on Saturday, April 18, with fighters representing Ottawa Academy Martial Arts, Bermuda Sanshou Association, Controversy Boxing Gym, Bermuda Karate Institute, Beyond Fitness, Police Gym, Fifth Round, and MSA. 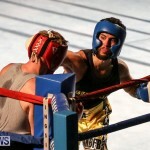 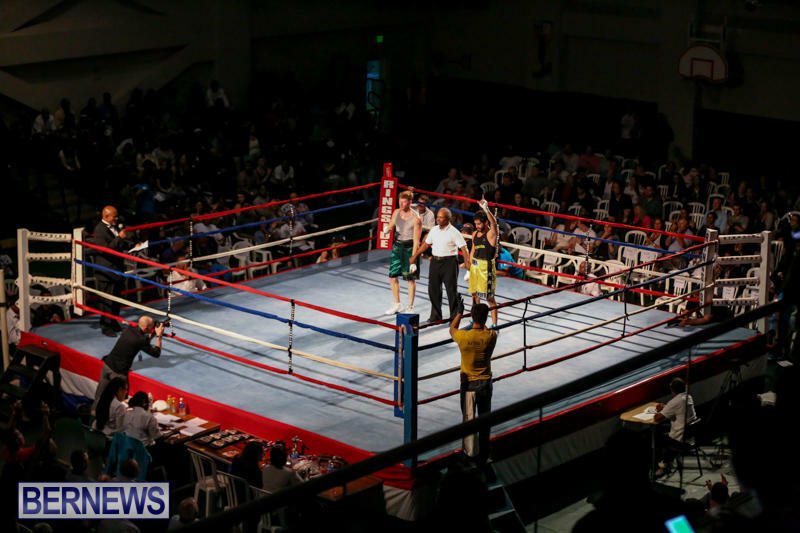 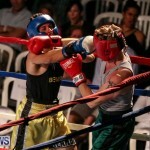 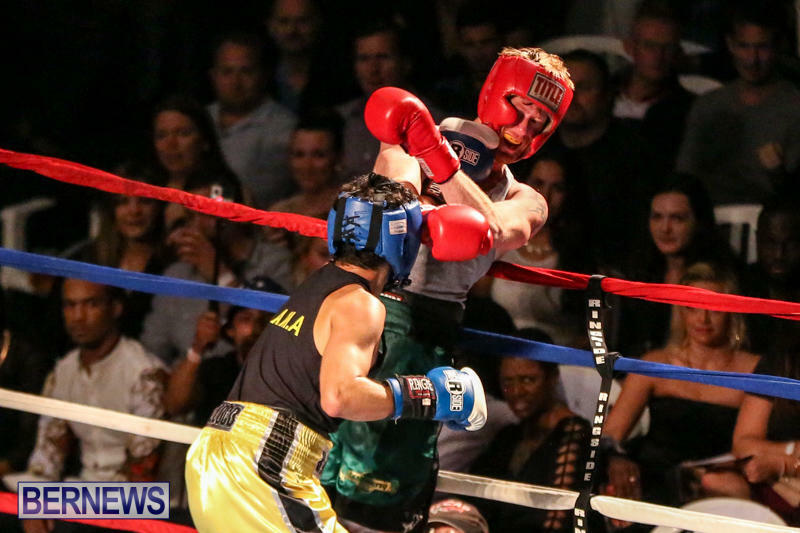 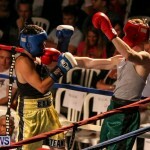 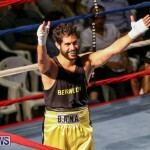 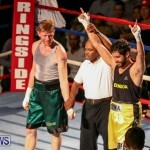 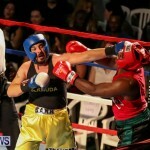 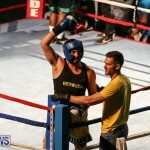 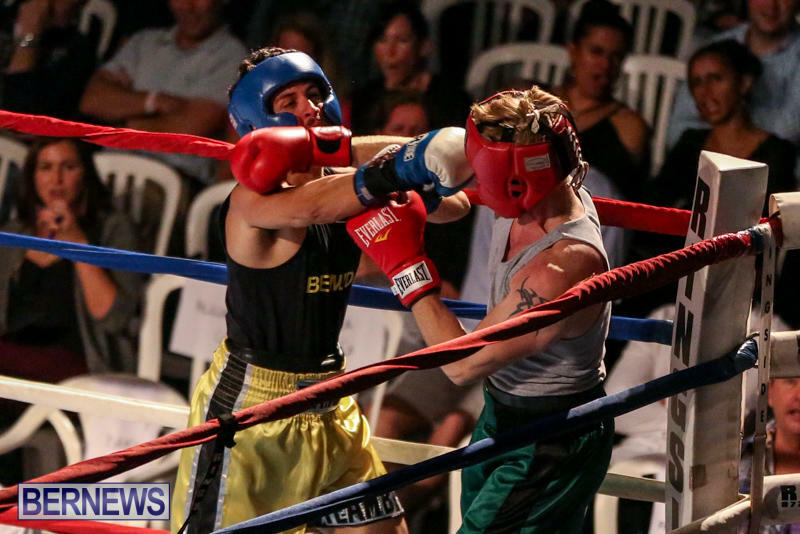 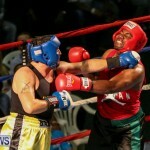 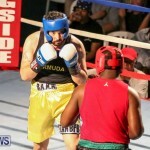 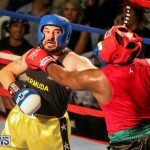 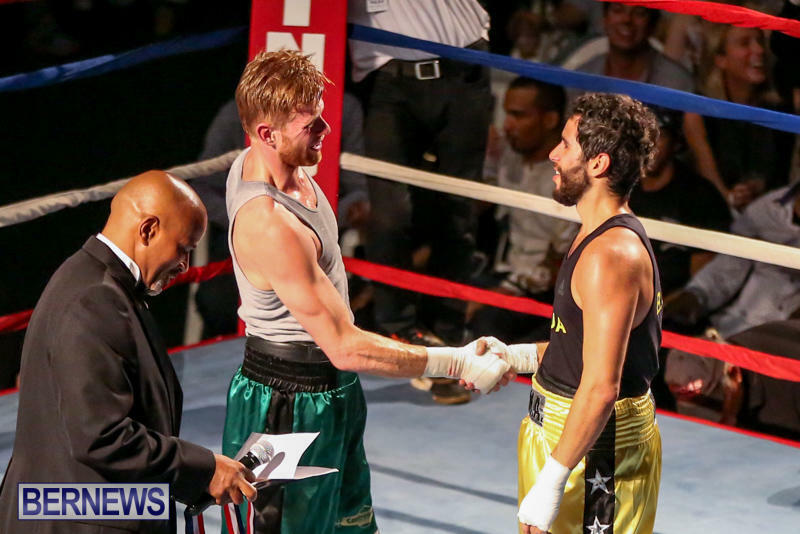 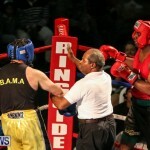 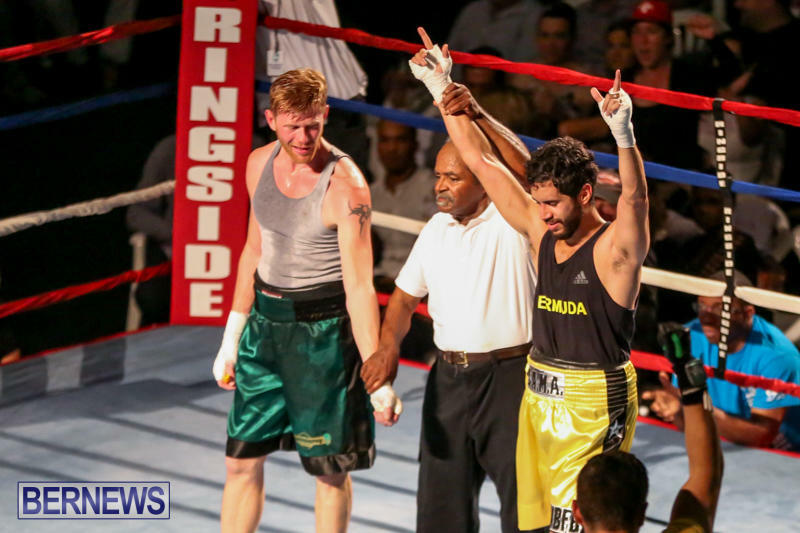 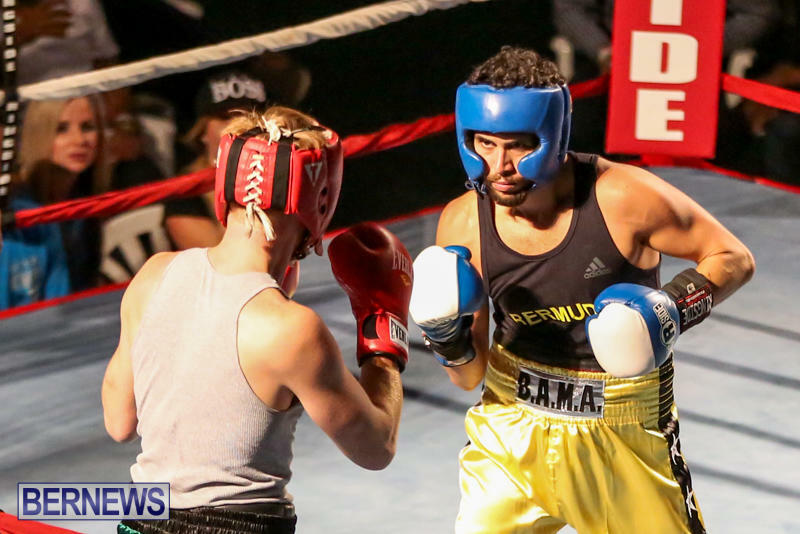 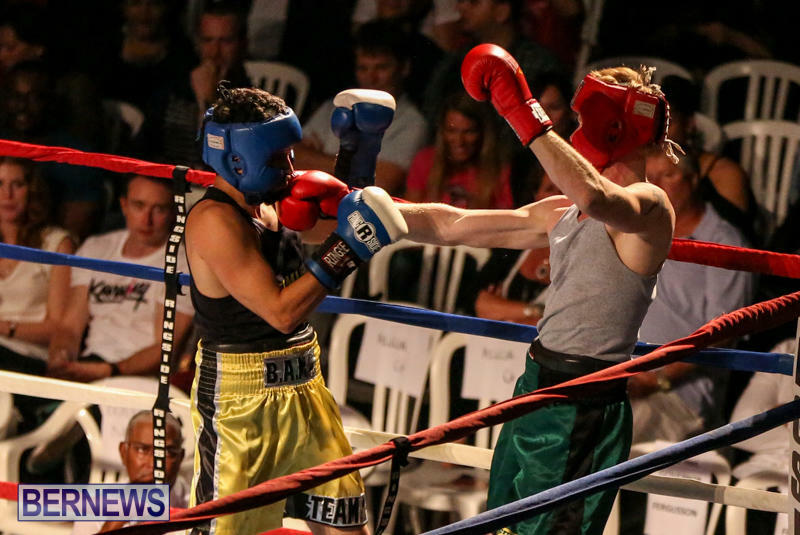 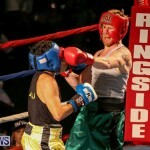 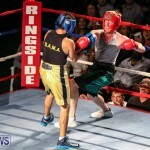 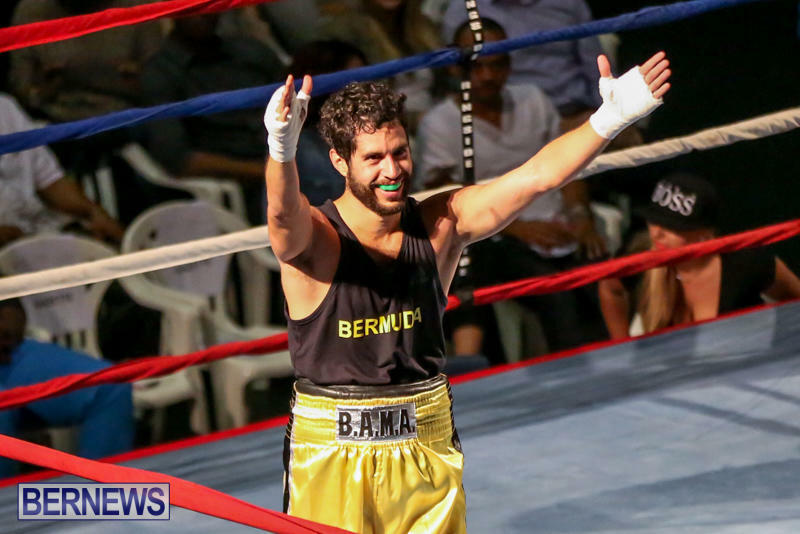 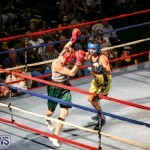 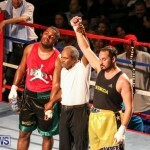 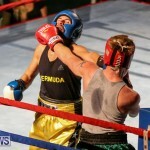 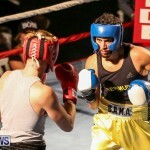 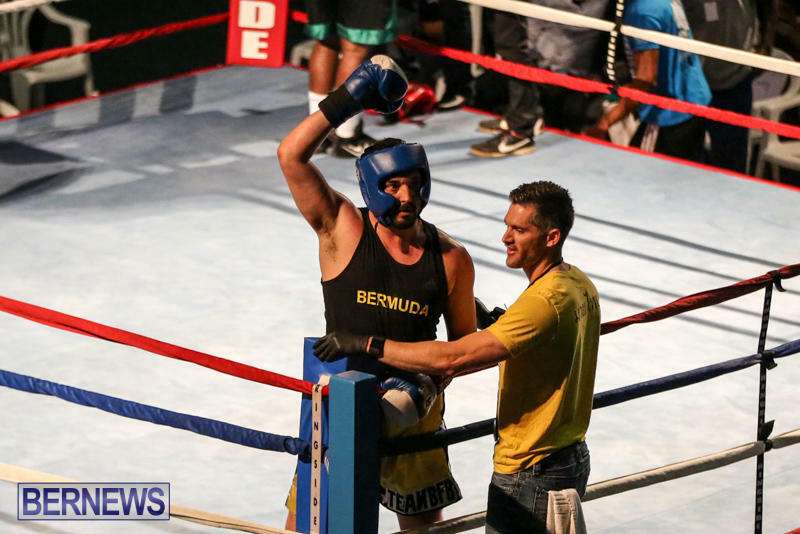 The night got underway with boxing as Kevin De Silva defeated Ezekiel Greenwood, before Paulo Curi defeated Richard Reno. 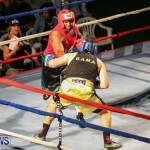 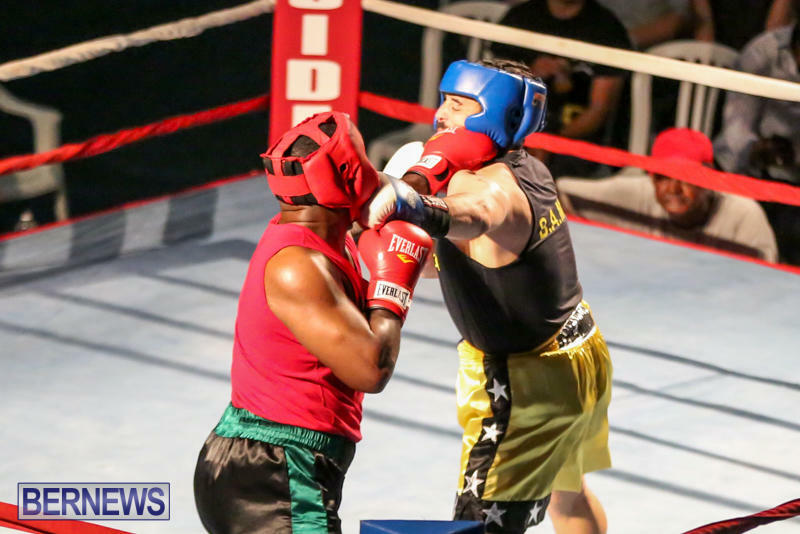 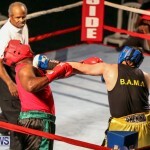 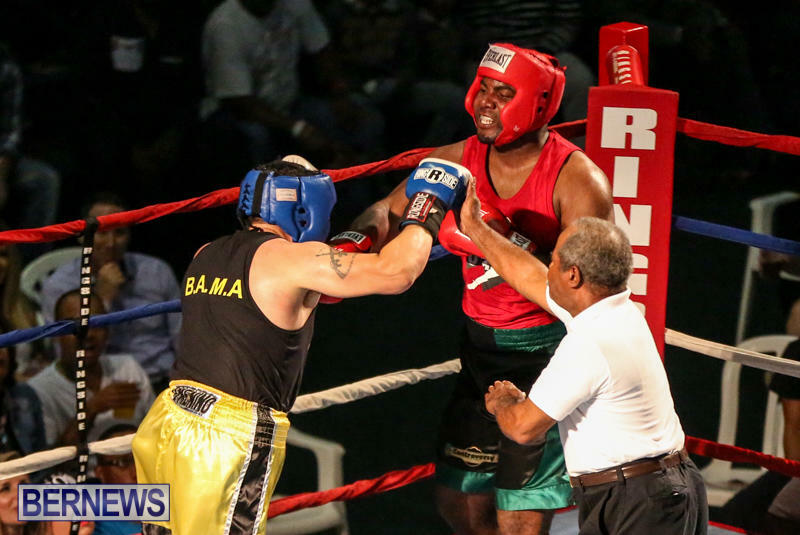 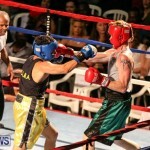 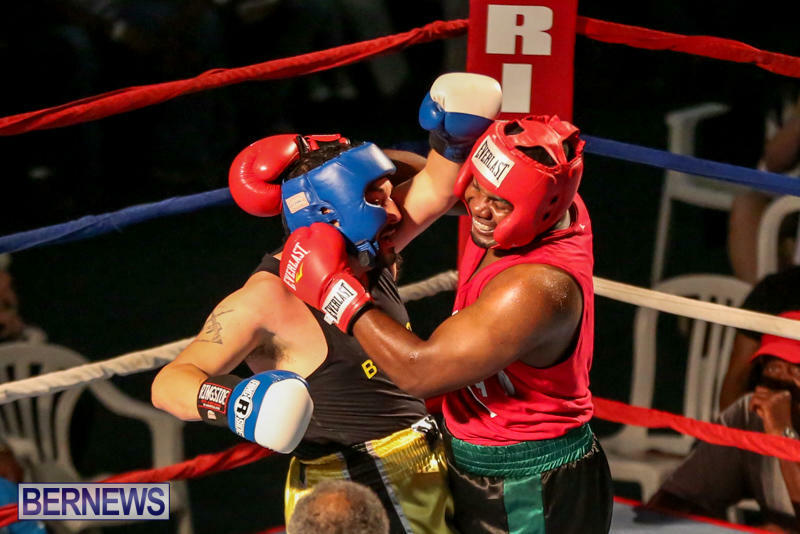 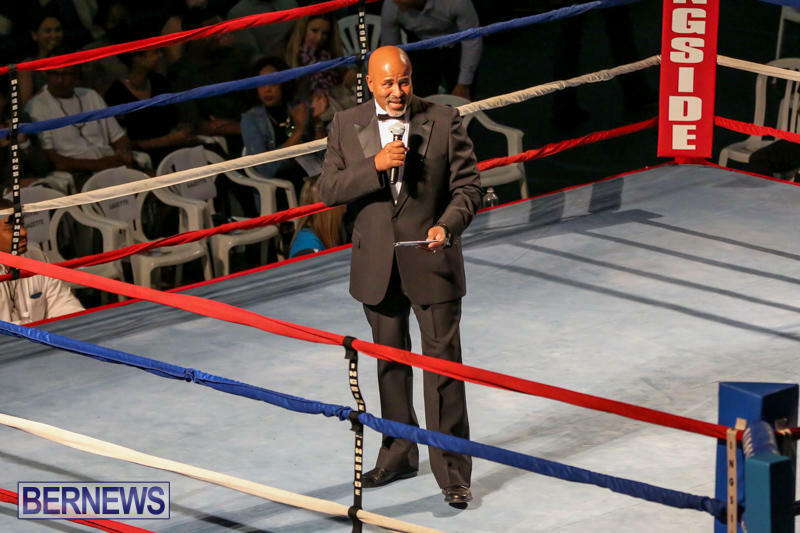 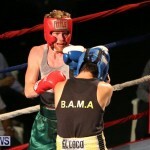 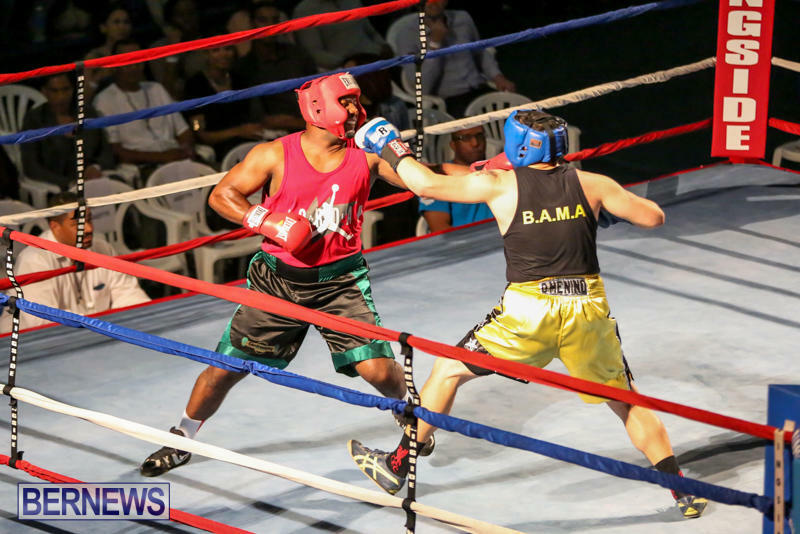 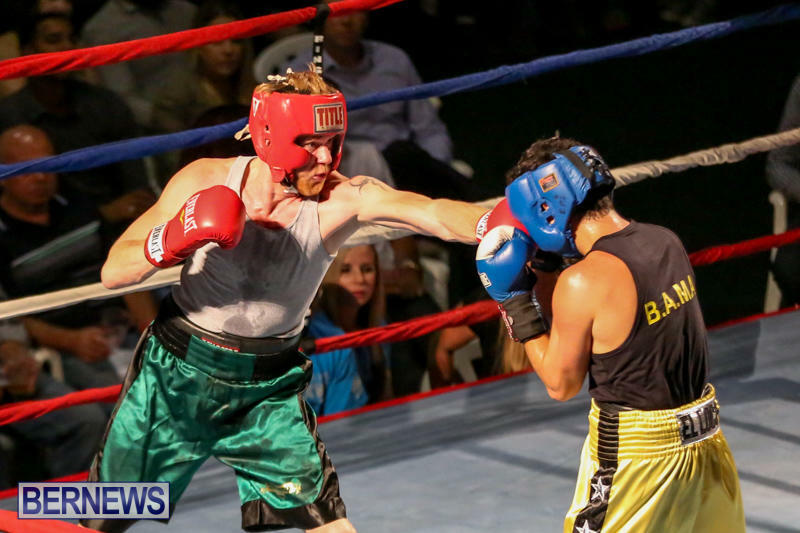 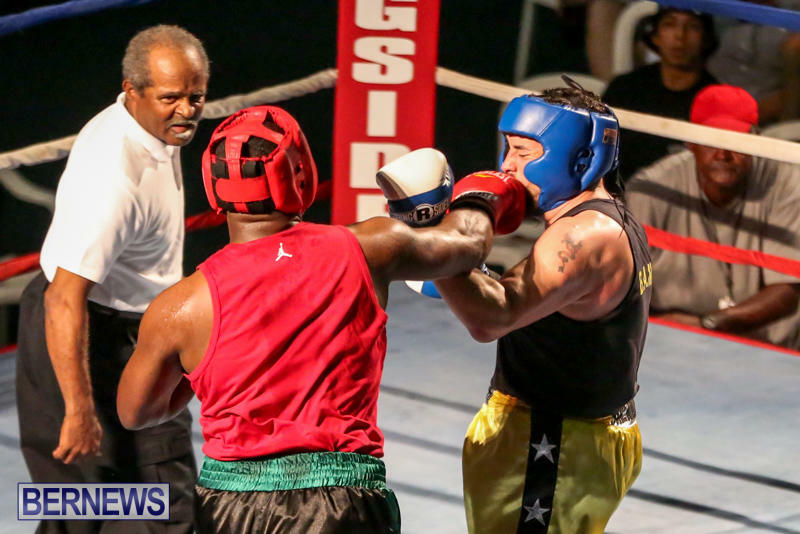 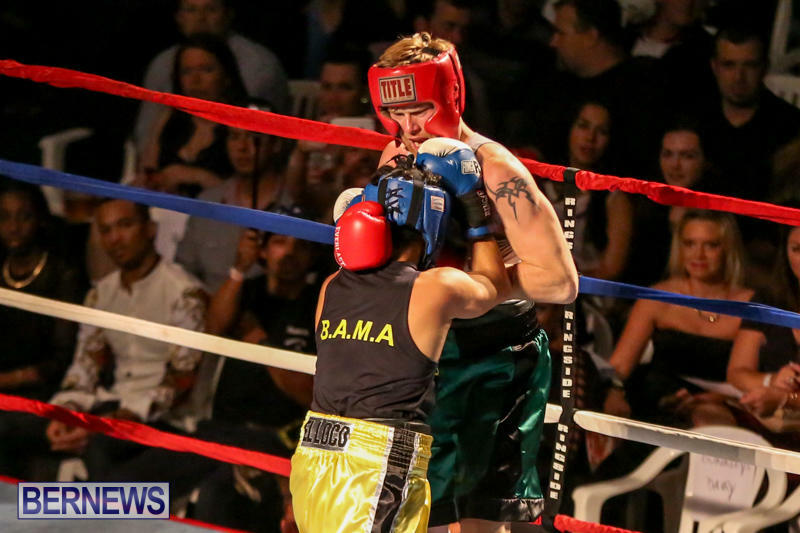 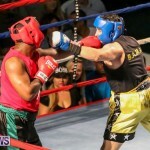 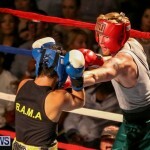 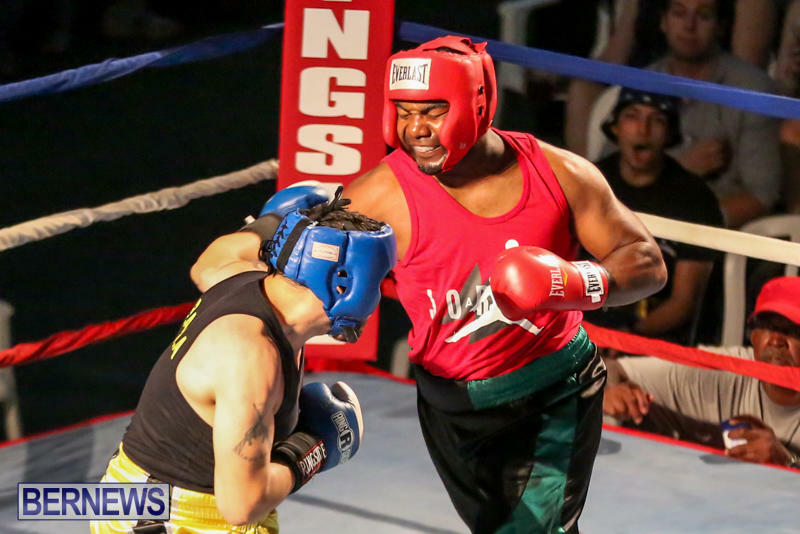 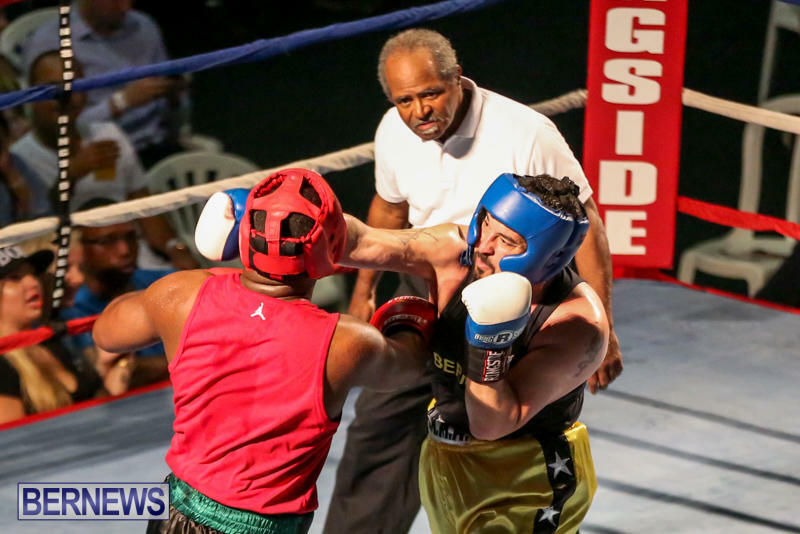 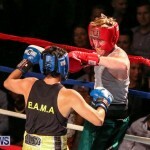 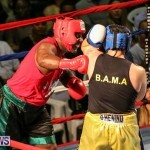 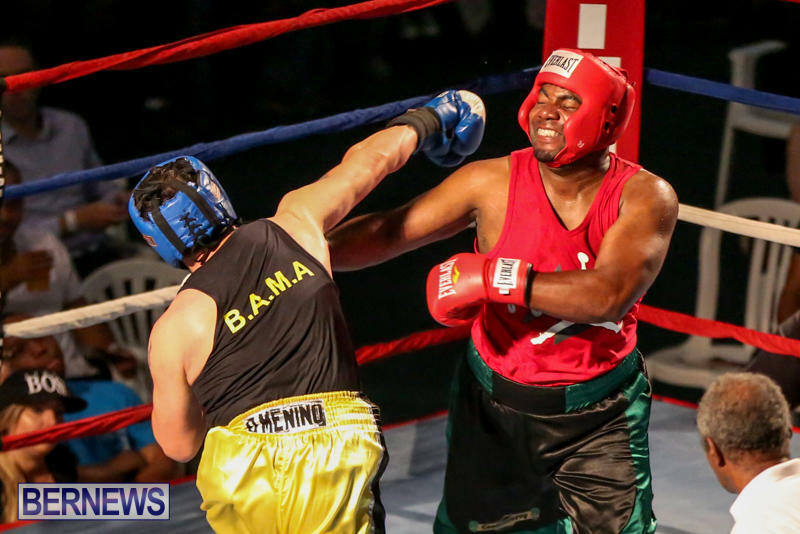 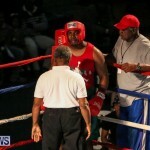 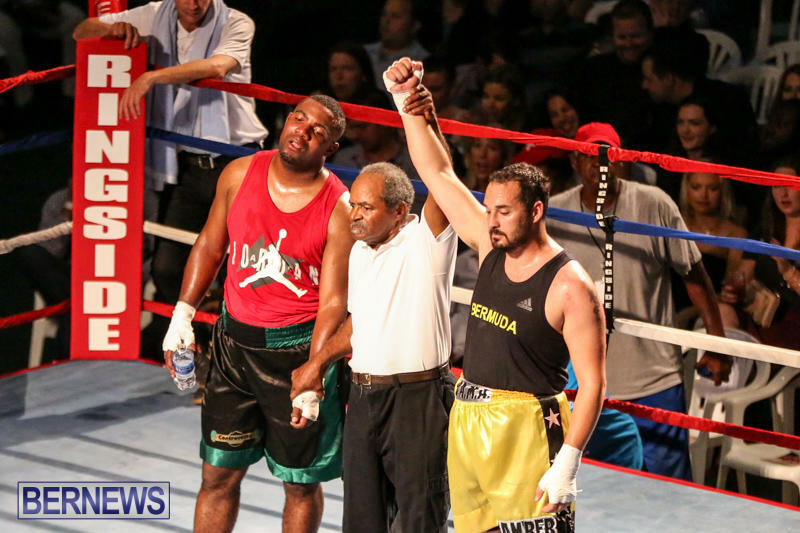 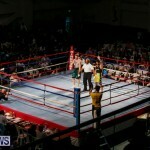 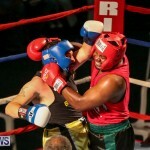 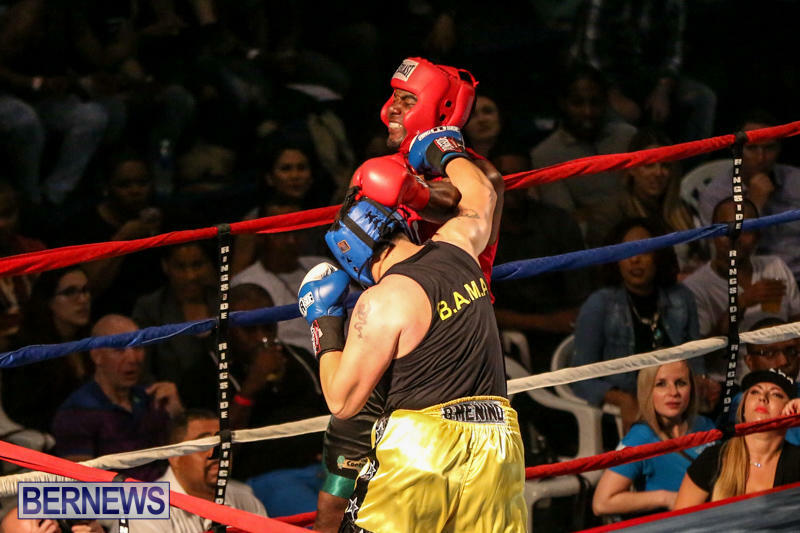 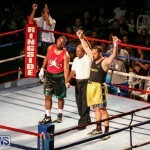 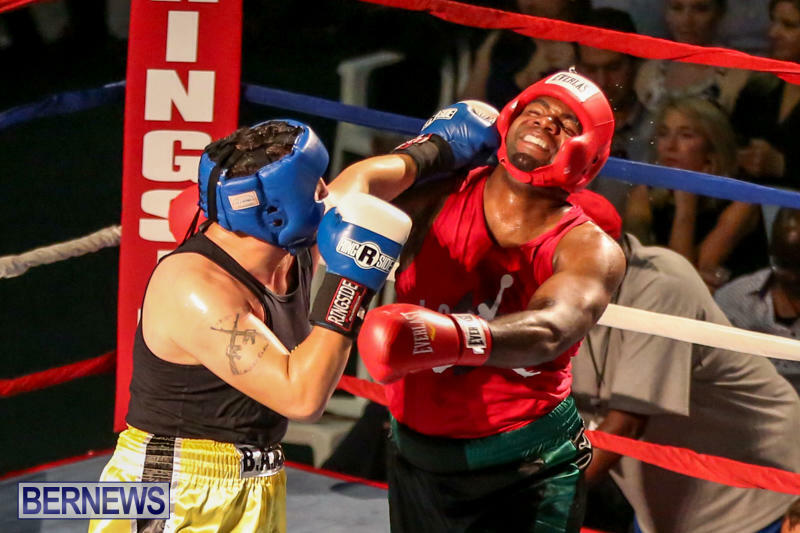 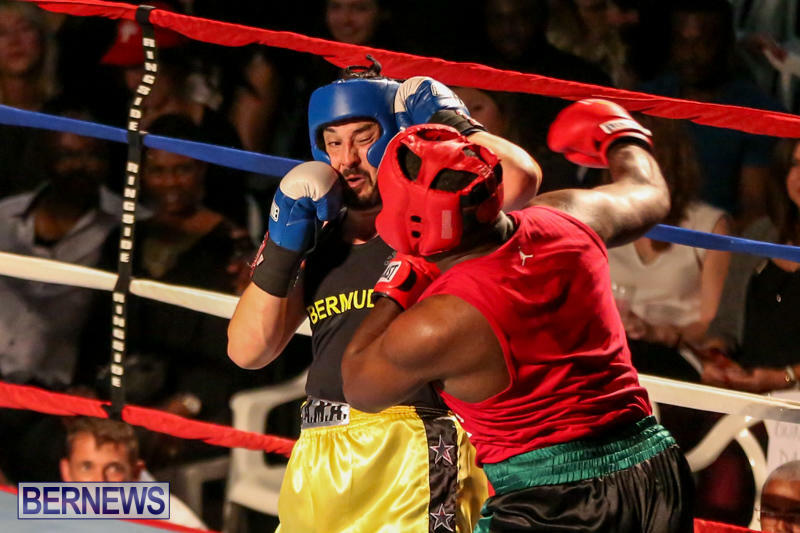 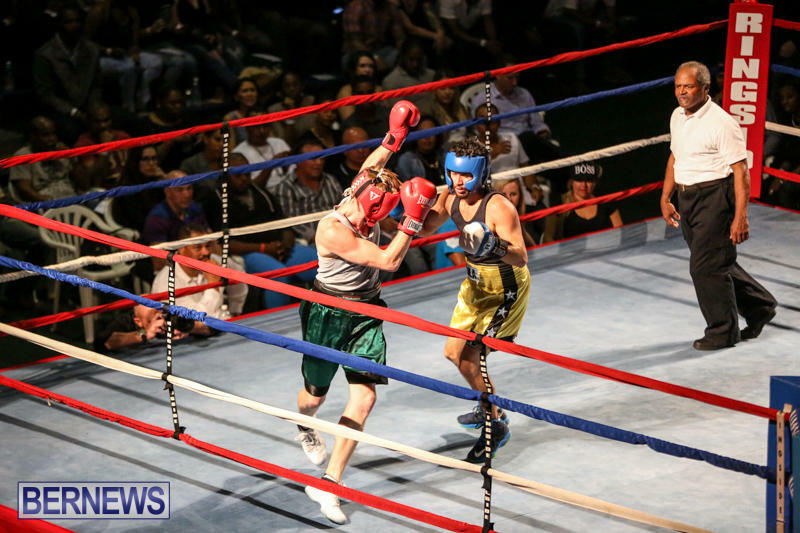 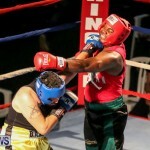 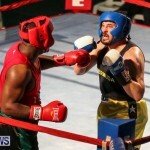 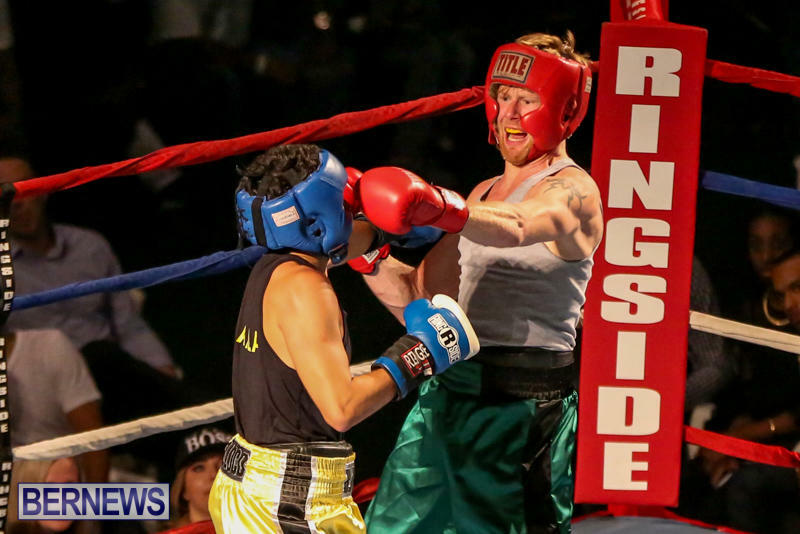 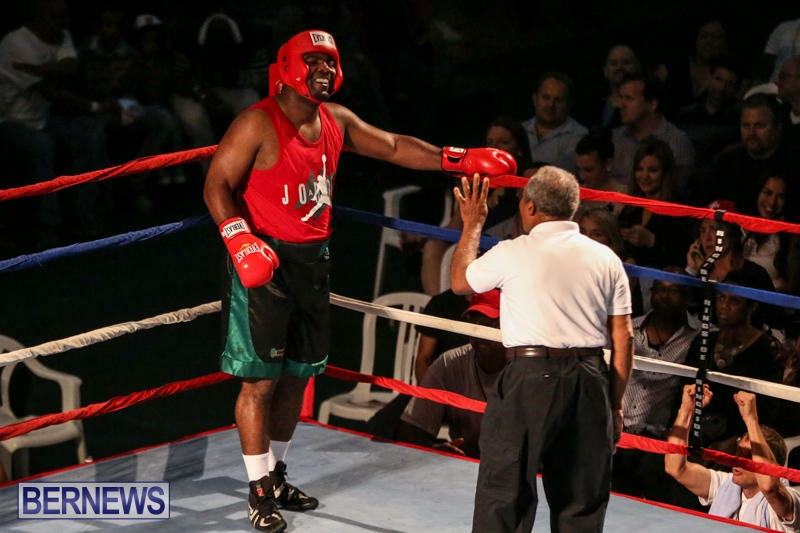 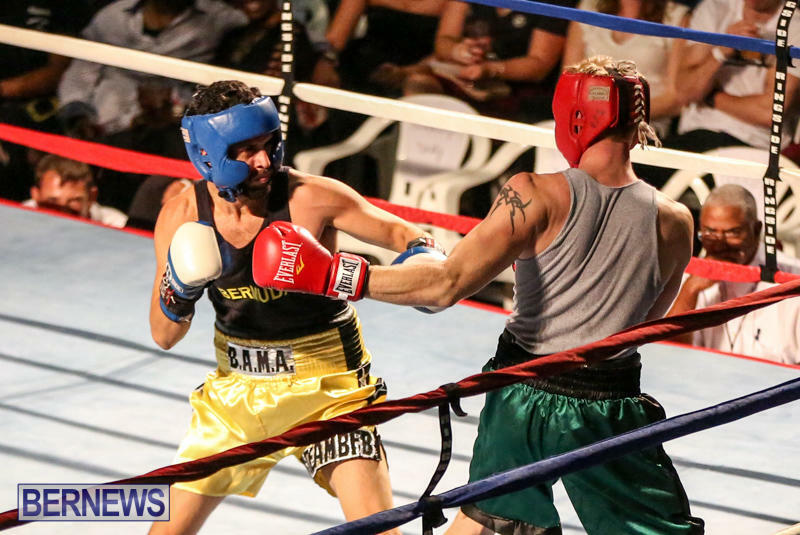 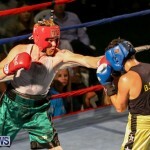 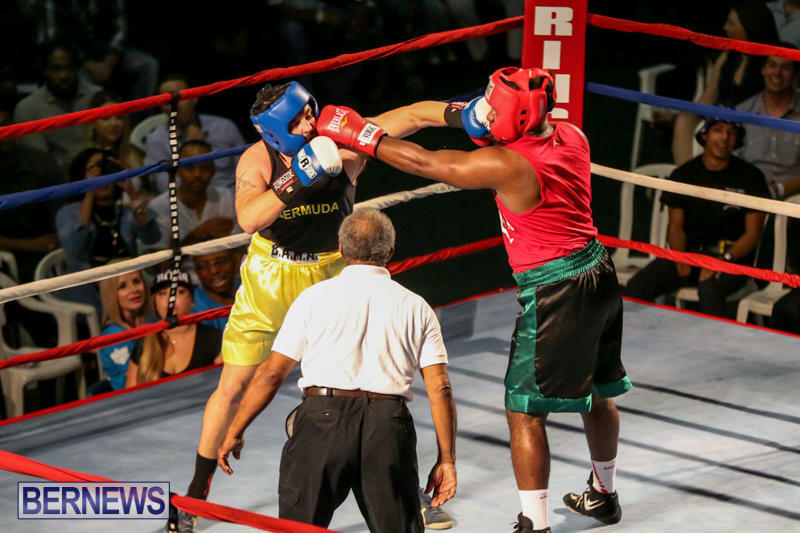 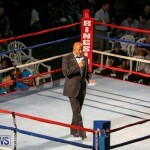 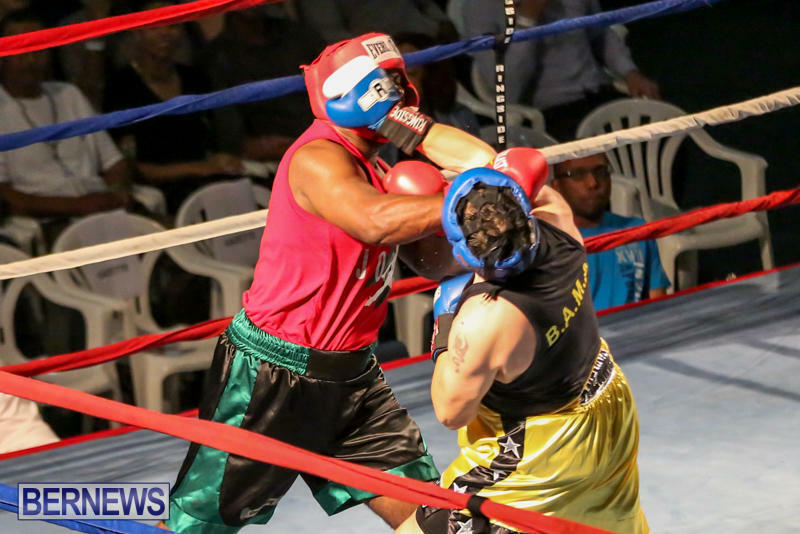 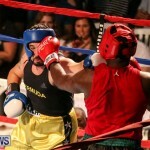 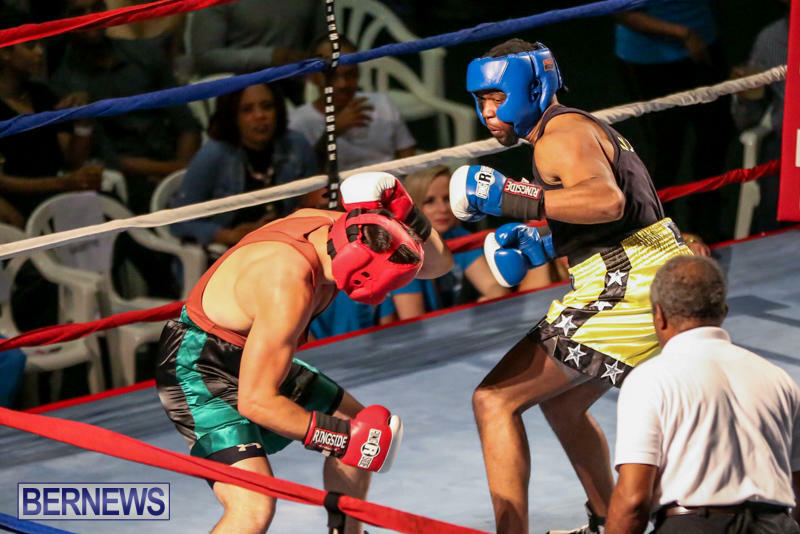 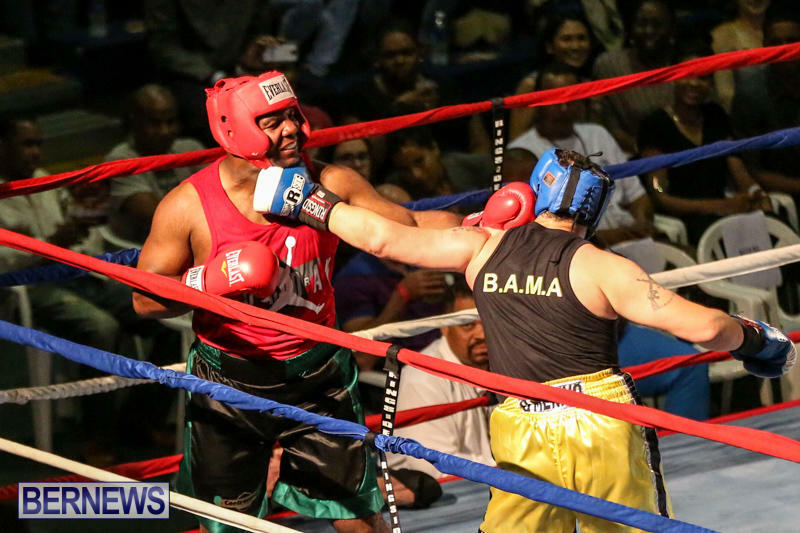 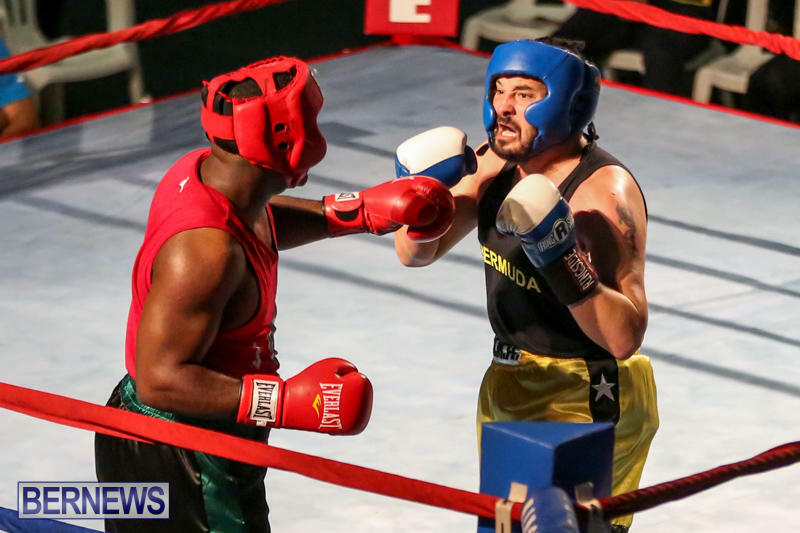 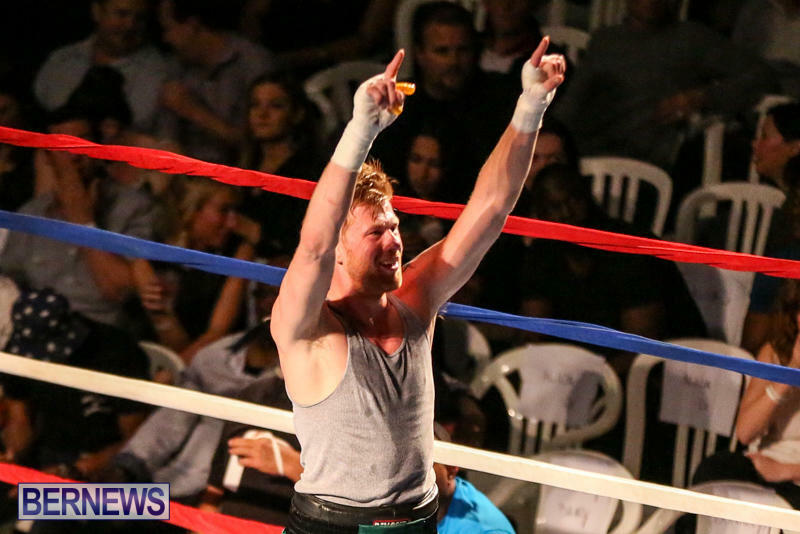 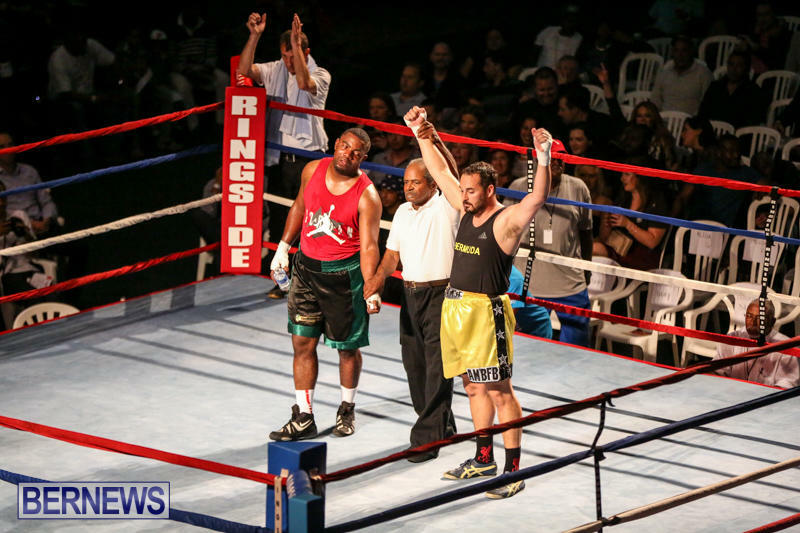 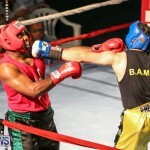 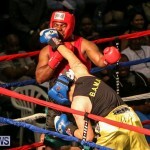 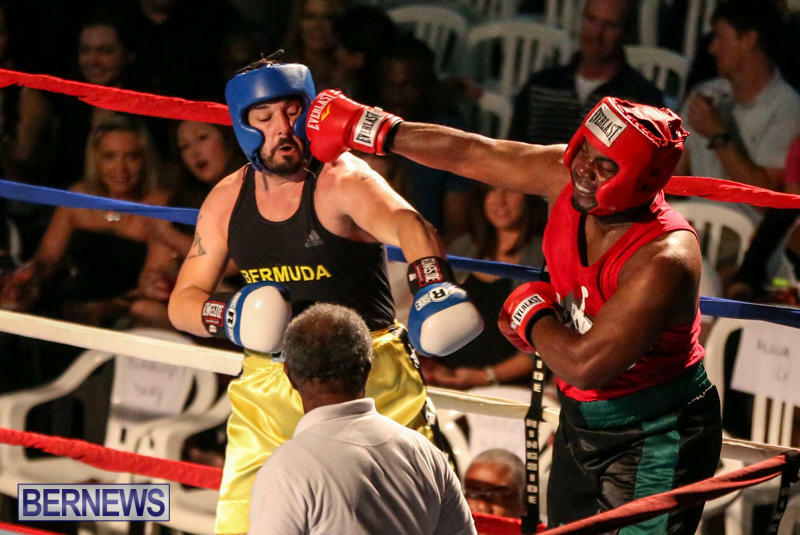 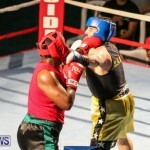 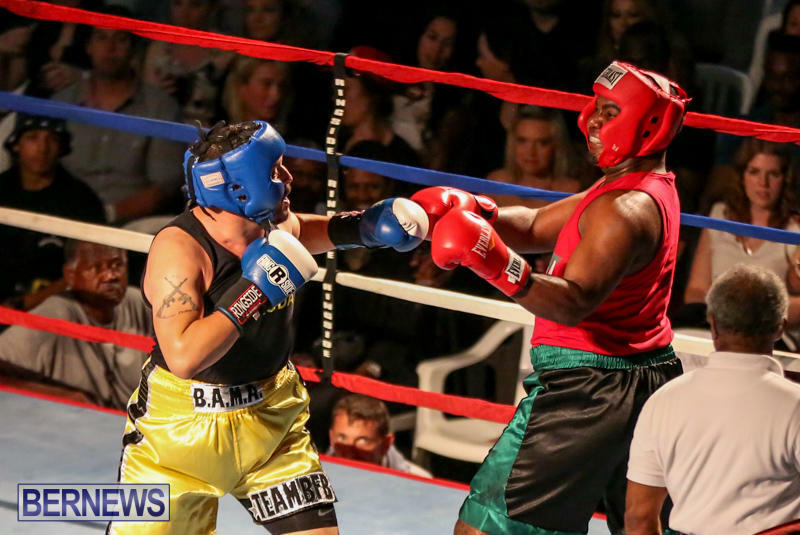 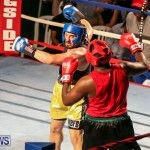 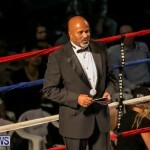 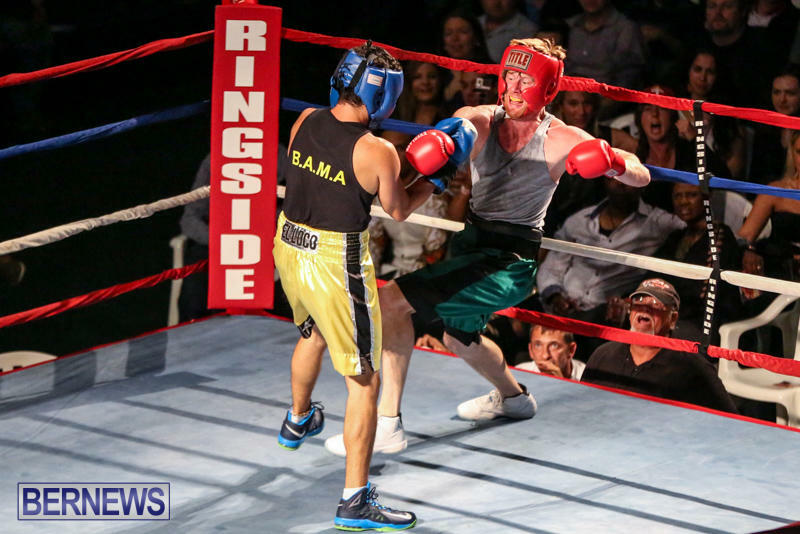 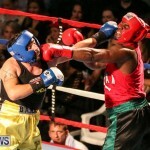 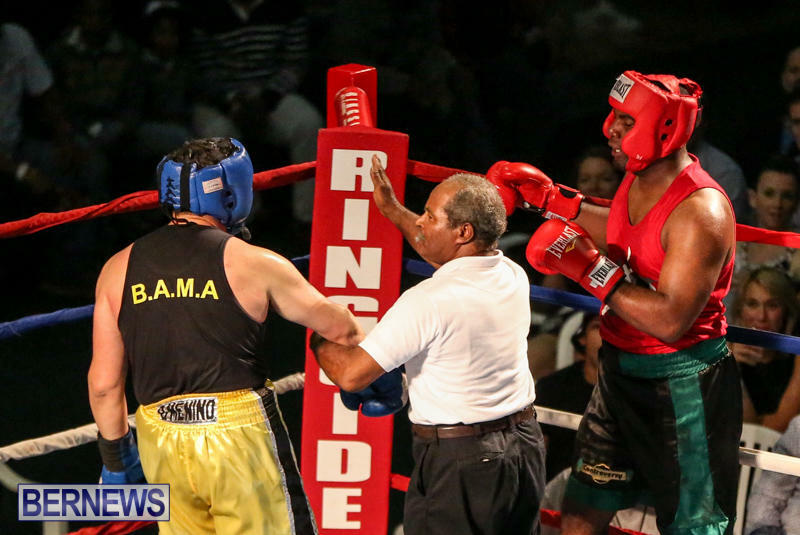 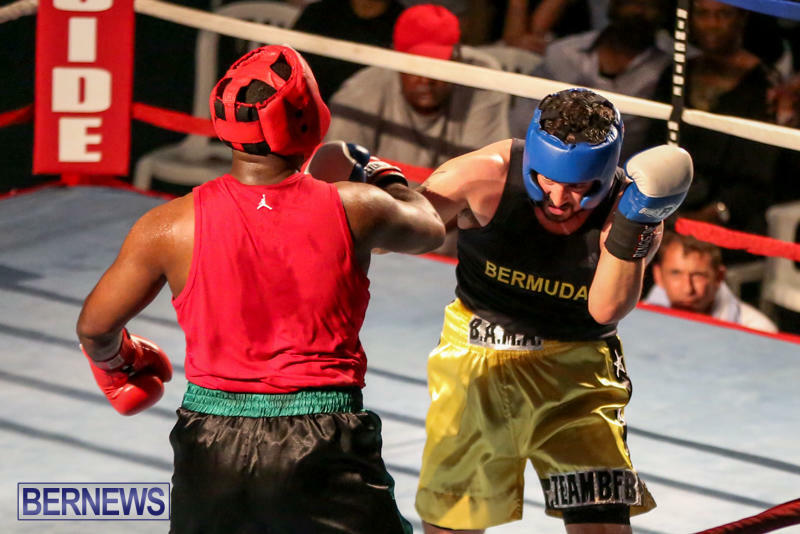 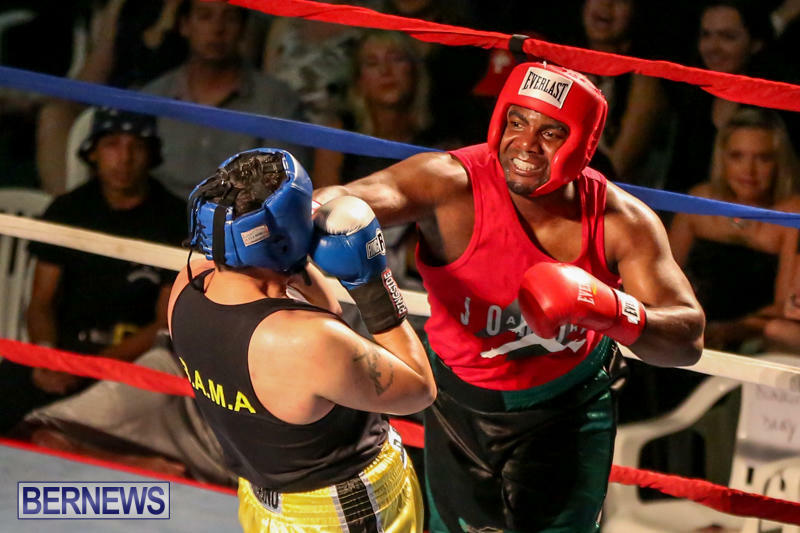 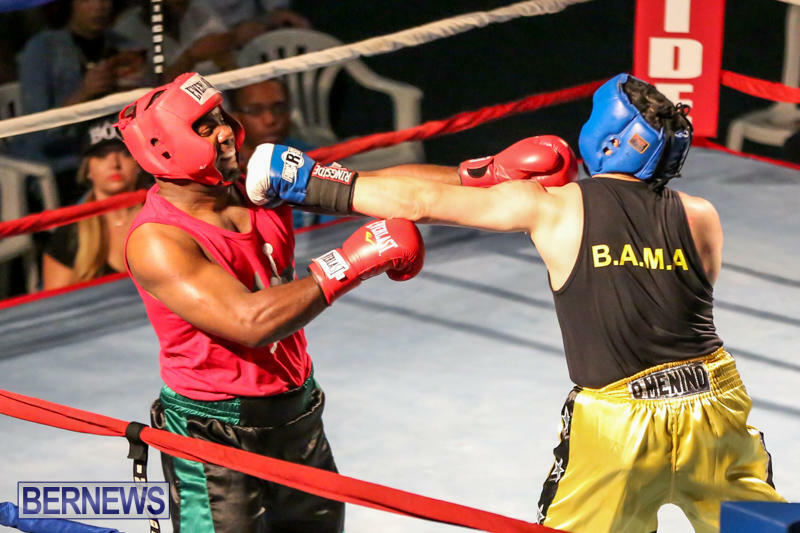 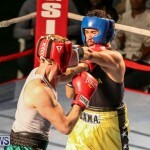 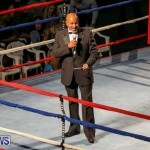 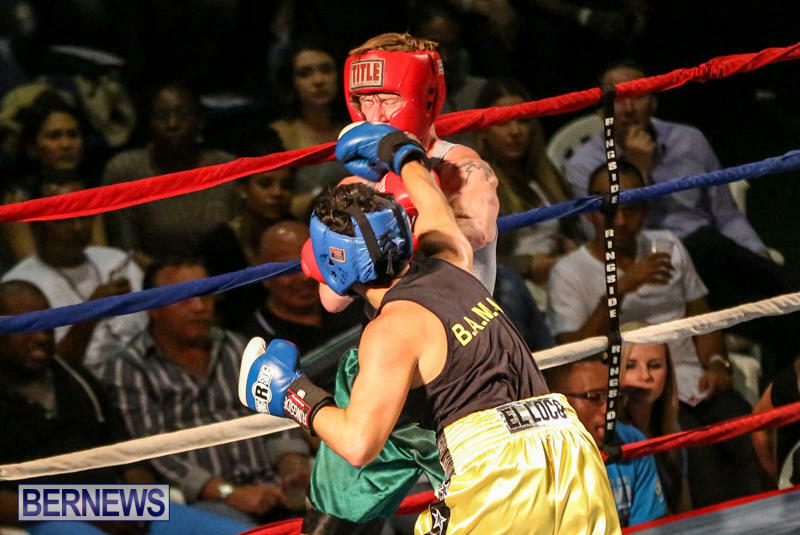 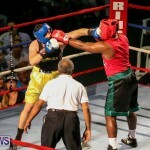 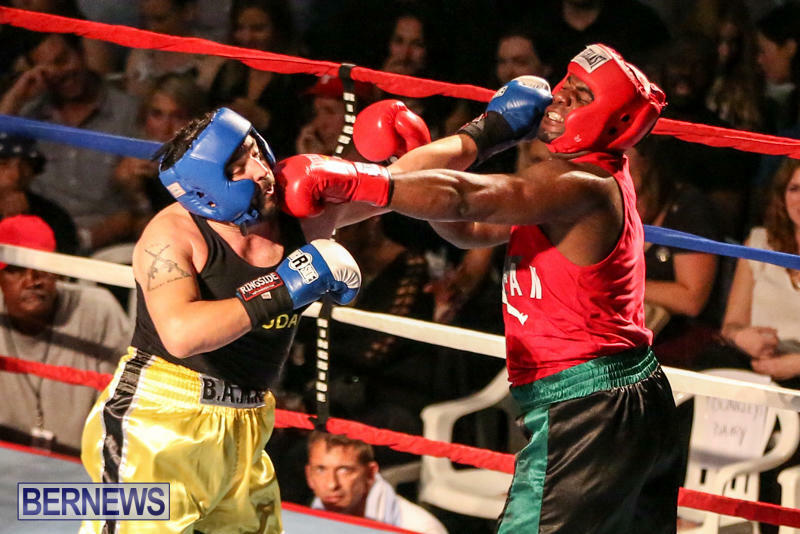 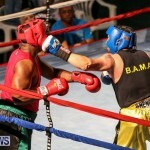 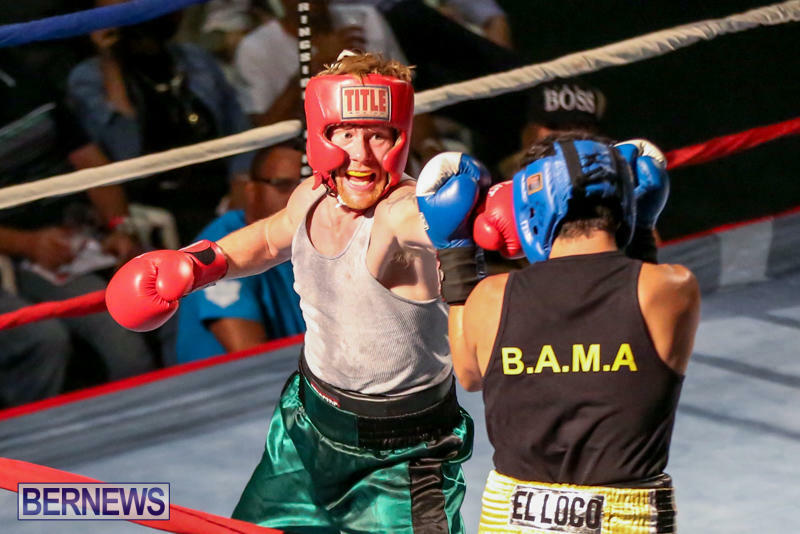 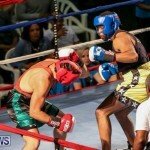 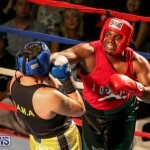 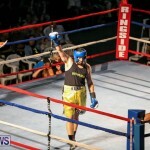 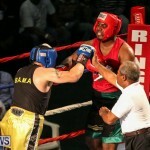 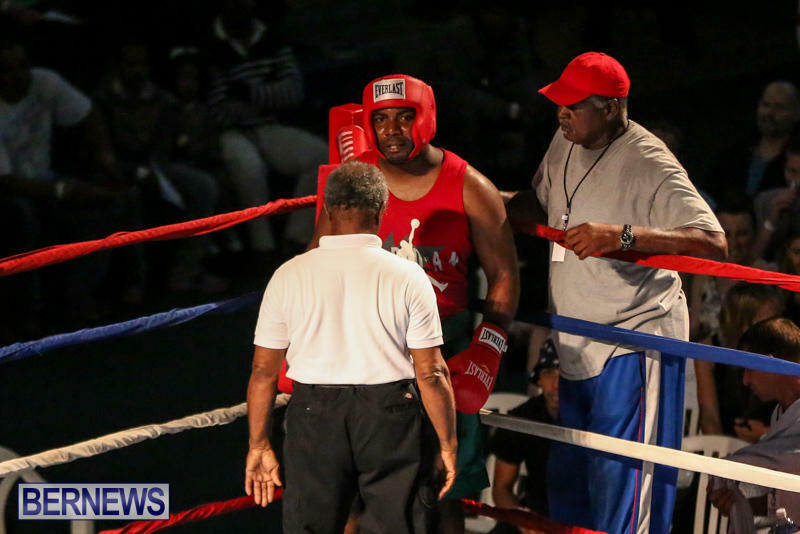 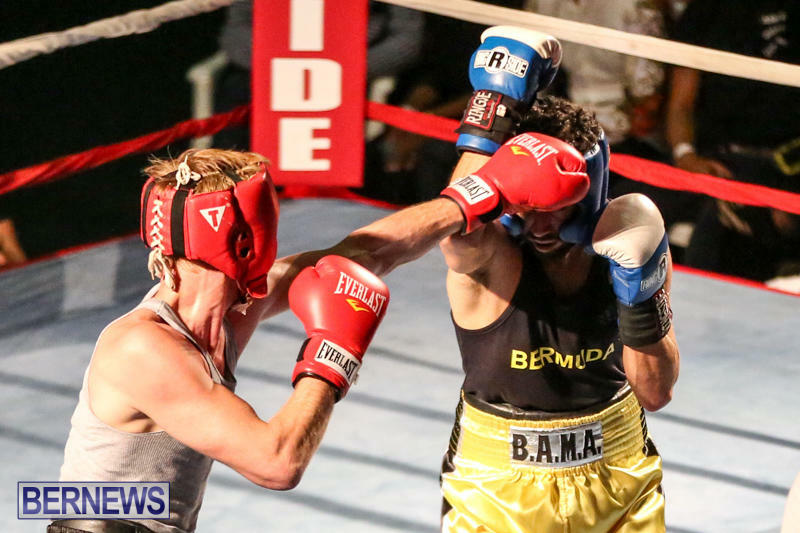 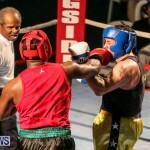 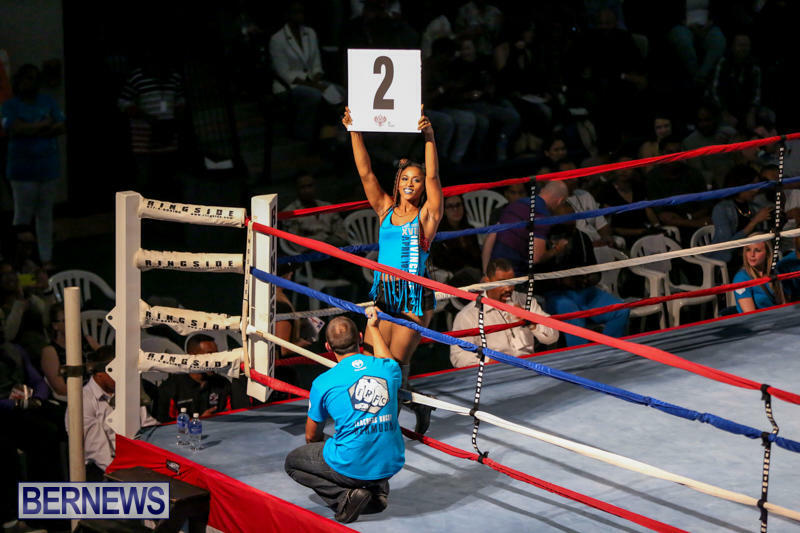 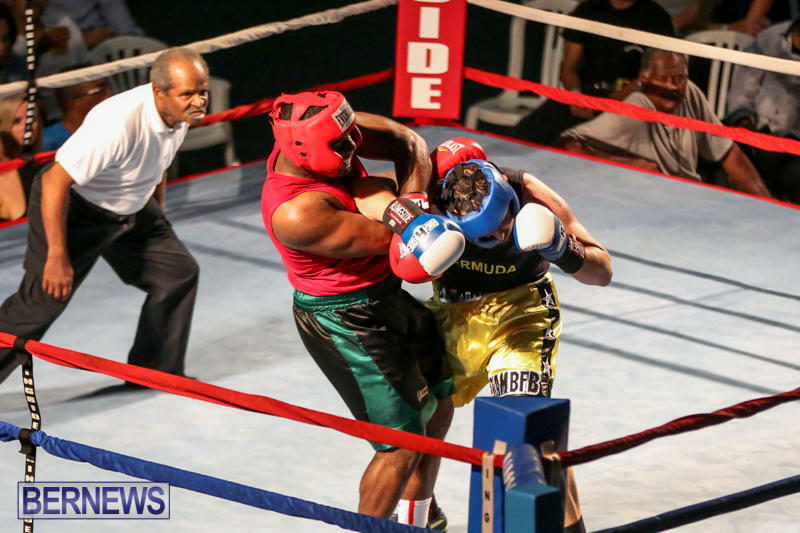 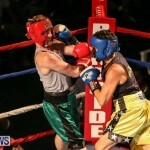 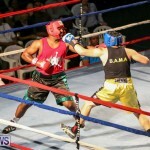 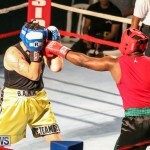 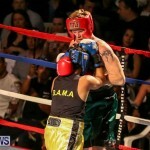 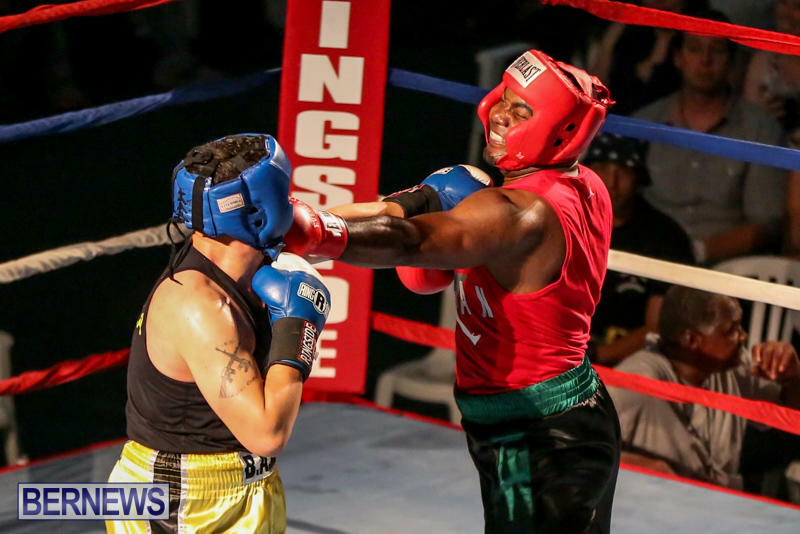 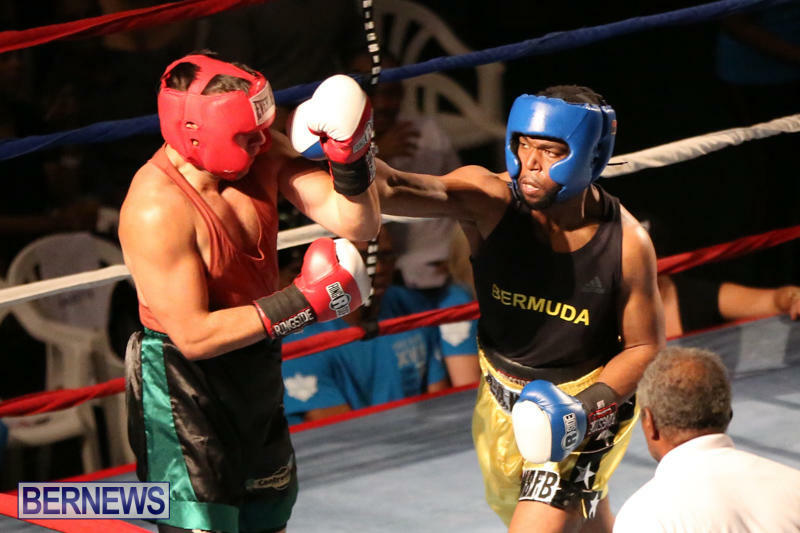 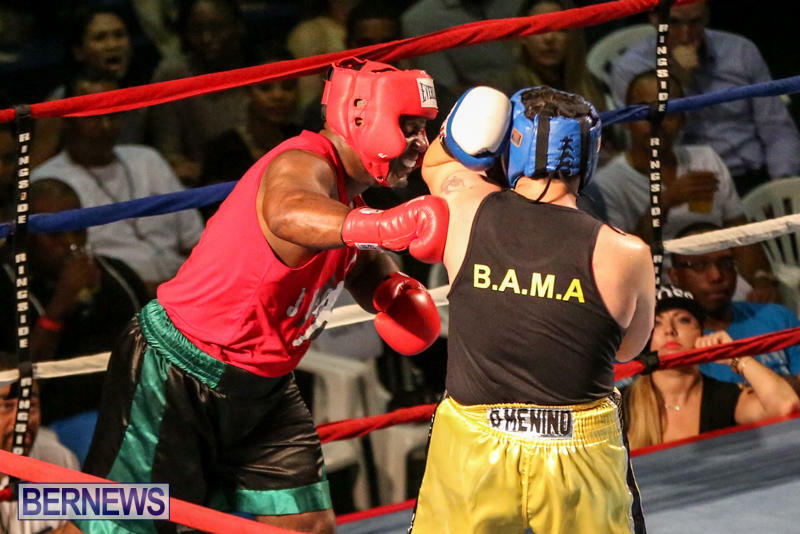 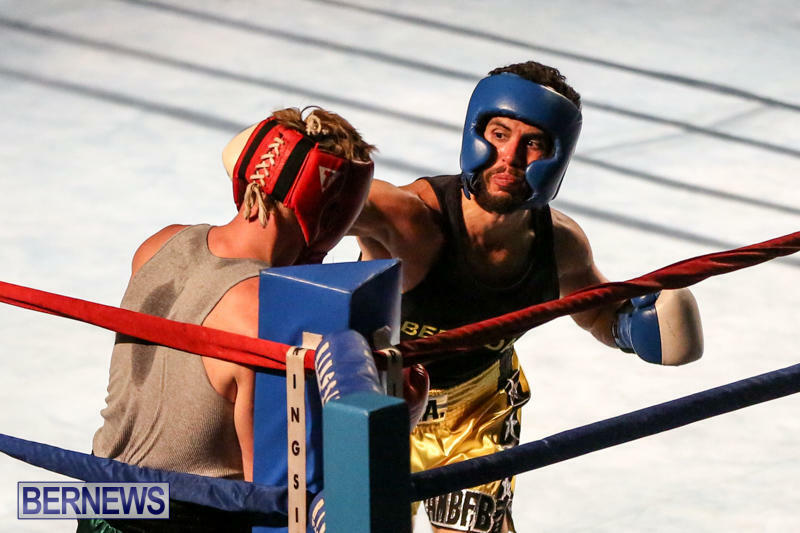 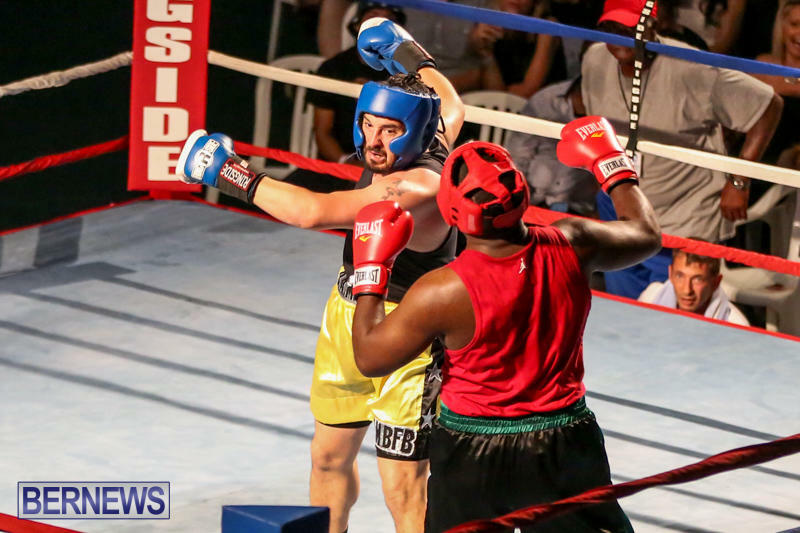 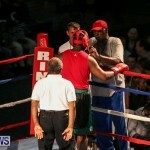 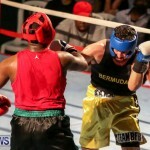 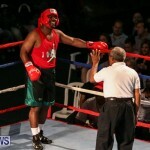 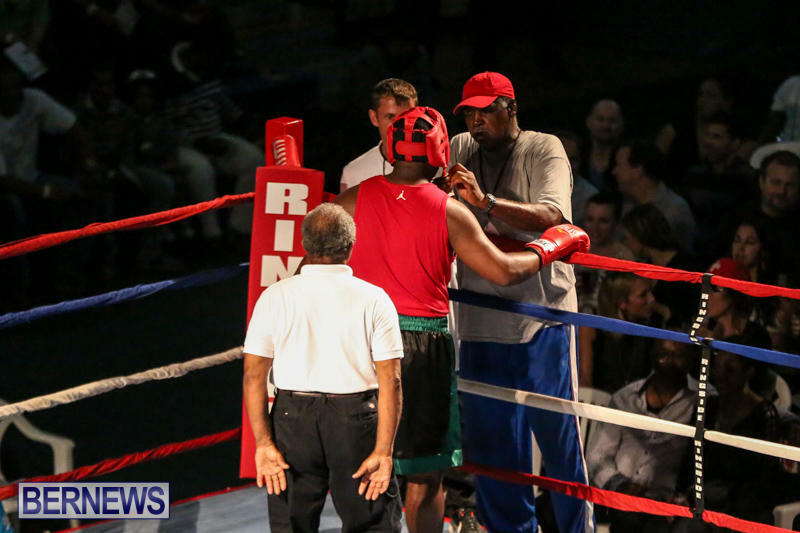 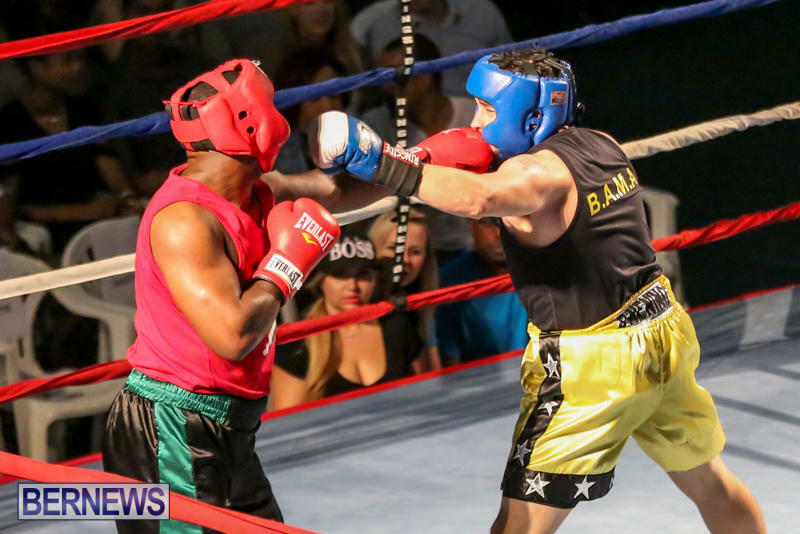 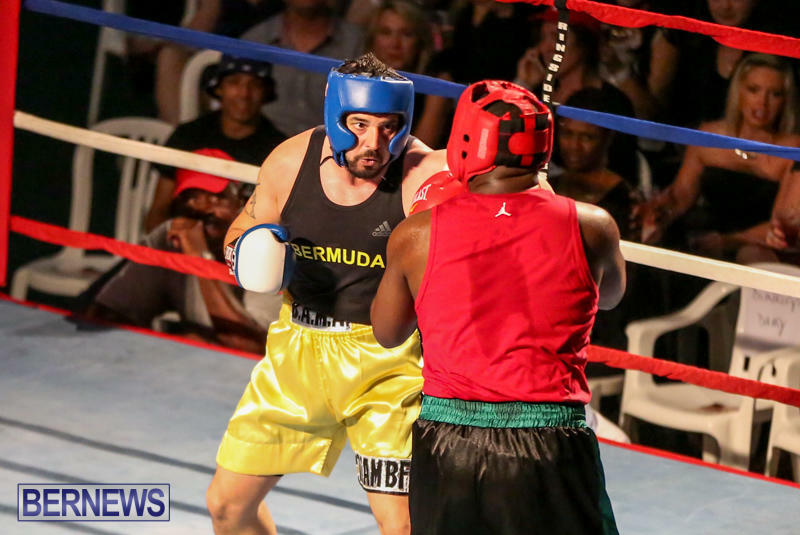 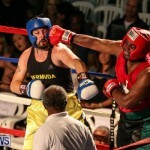 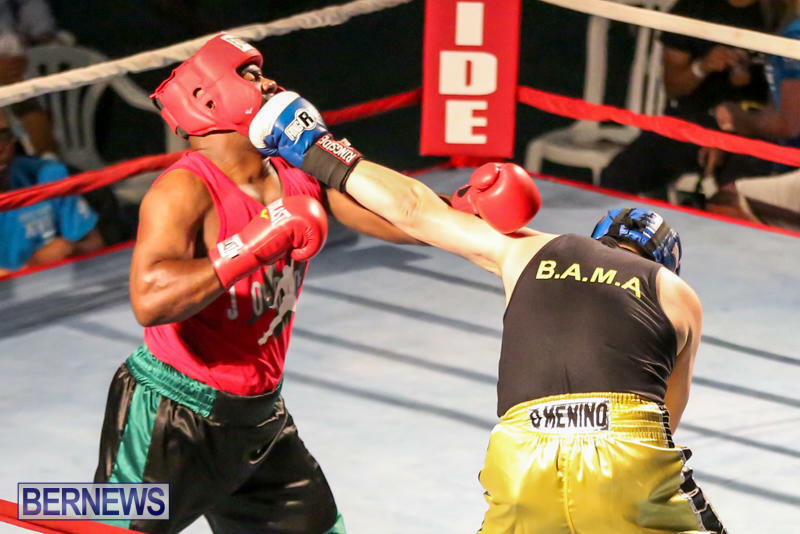 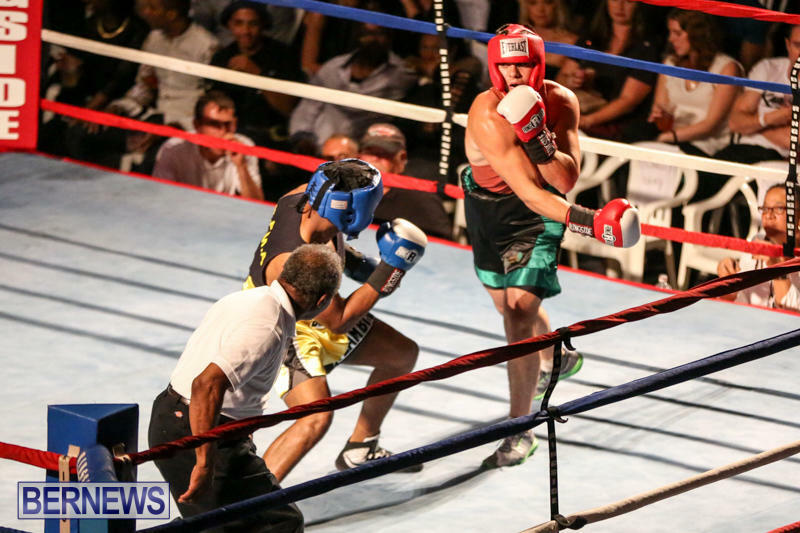 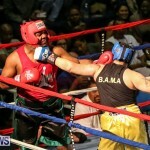 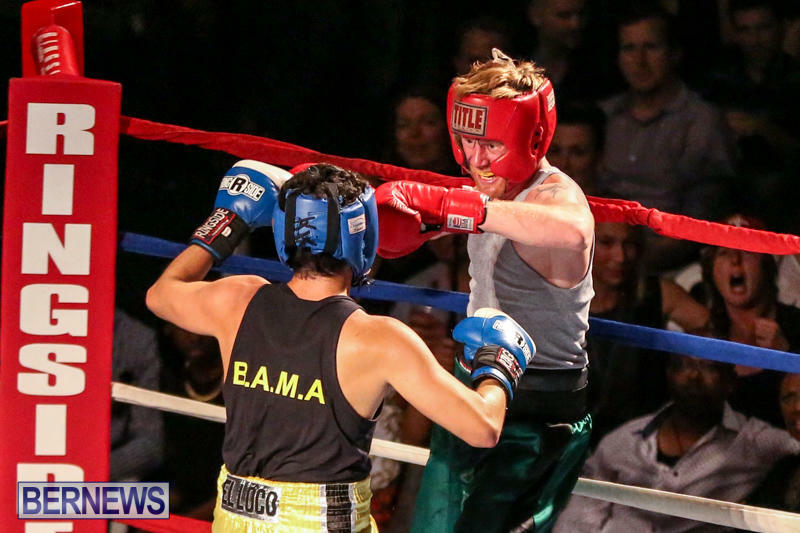 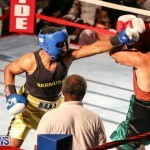 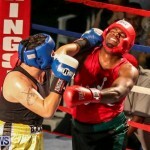 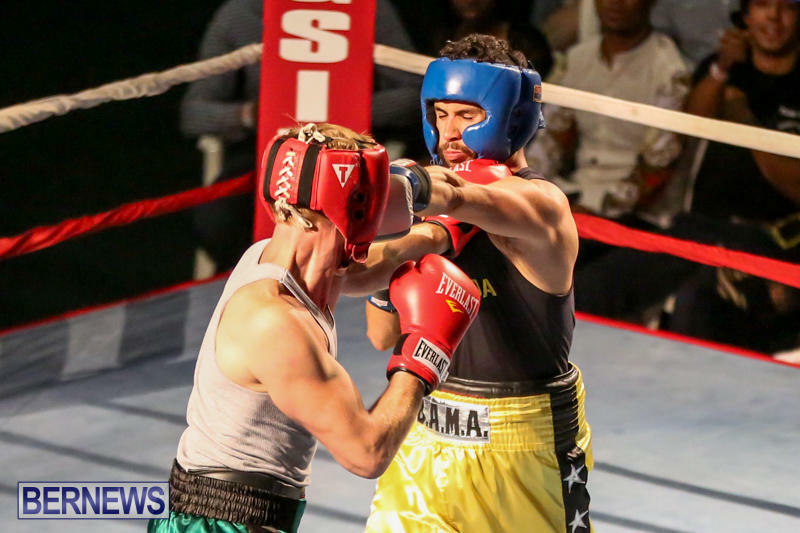 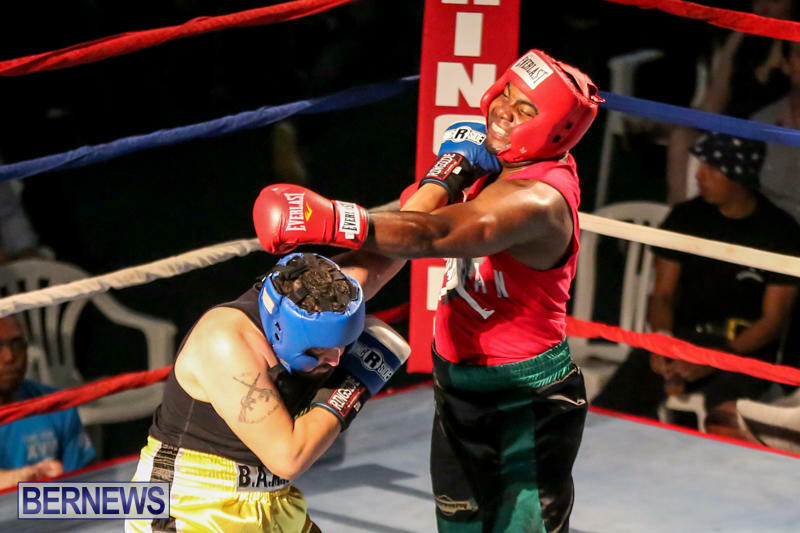 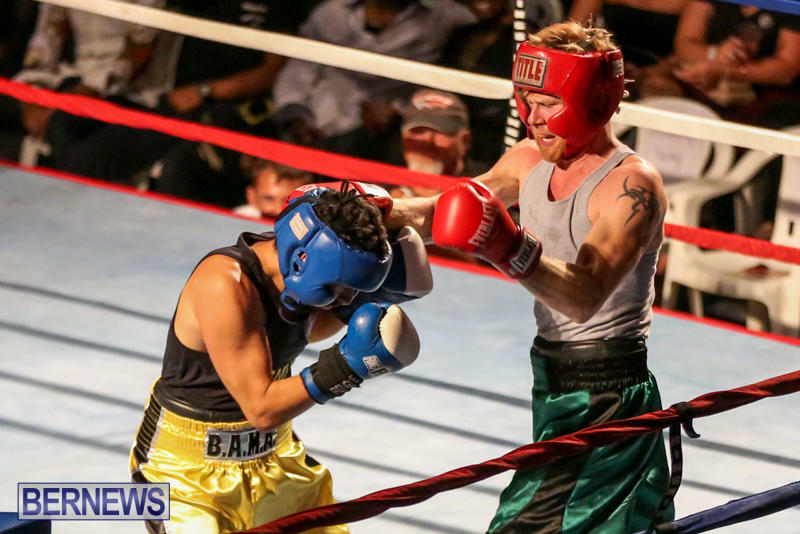 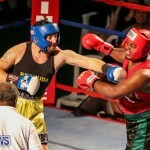 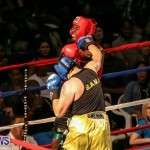 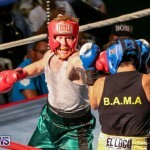 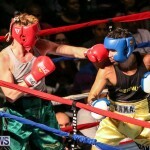 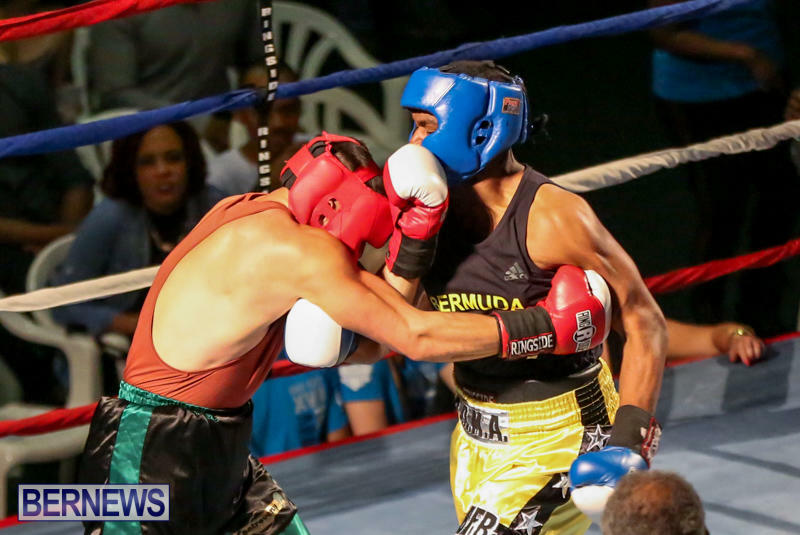 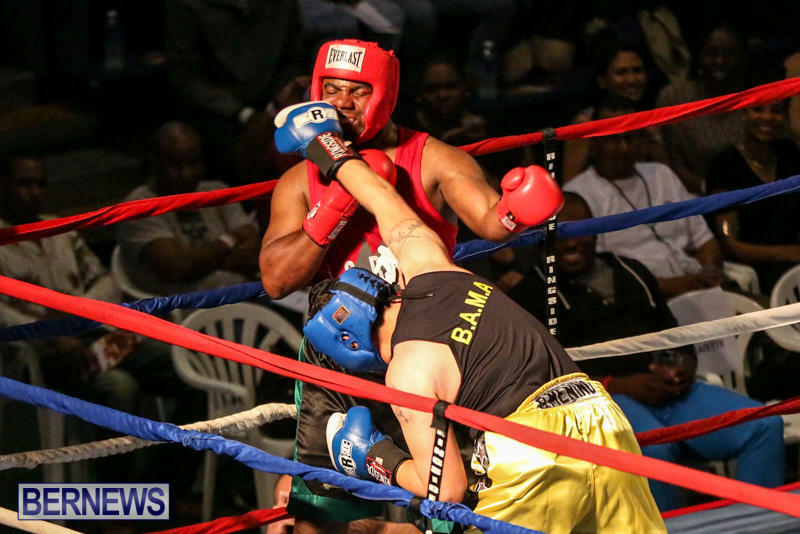 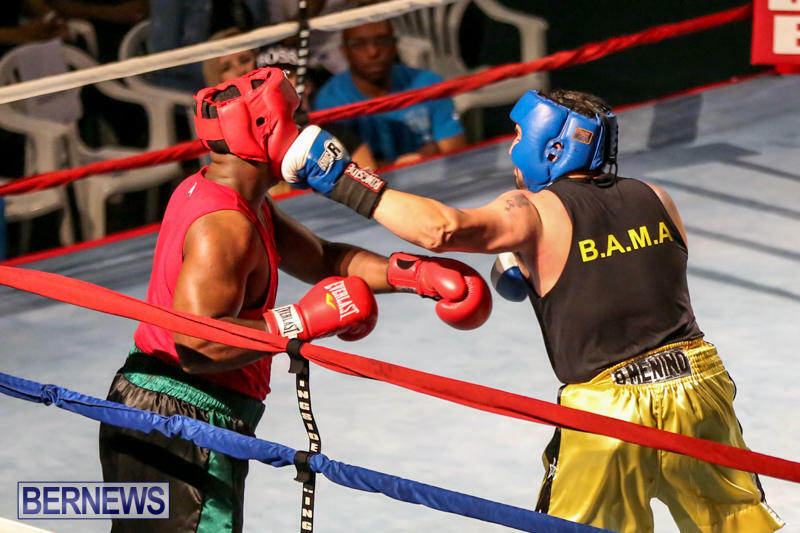 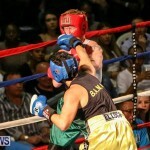 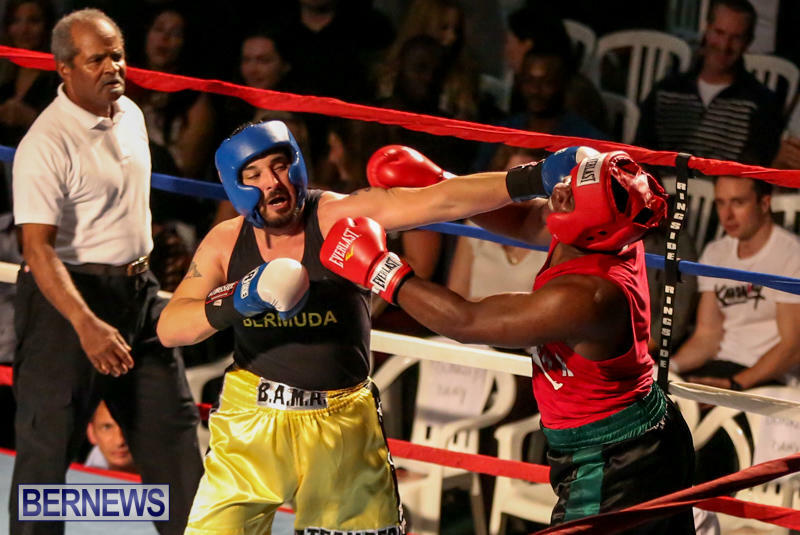 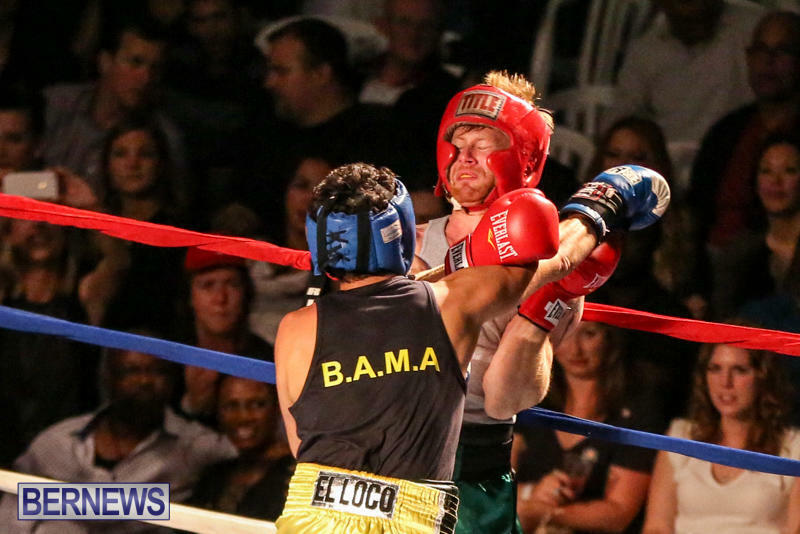 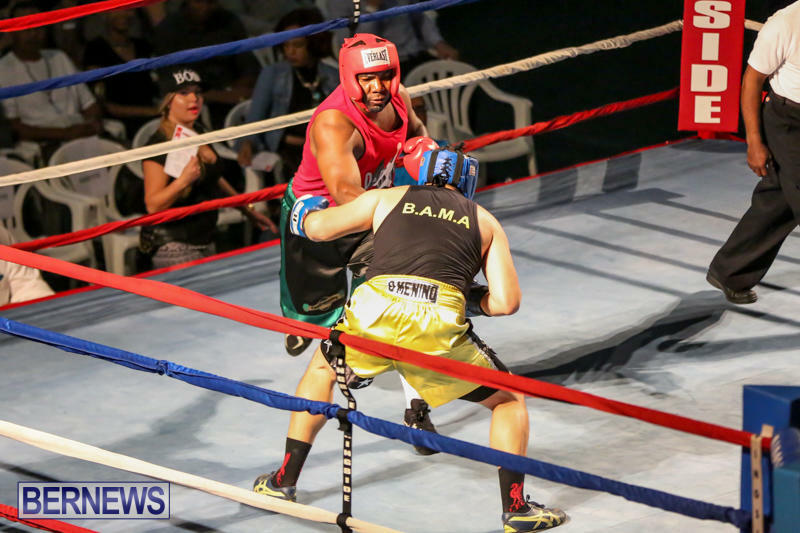 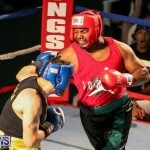 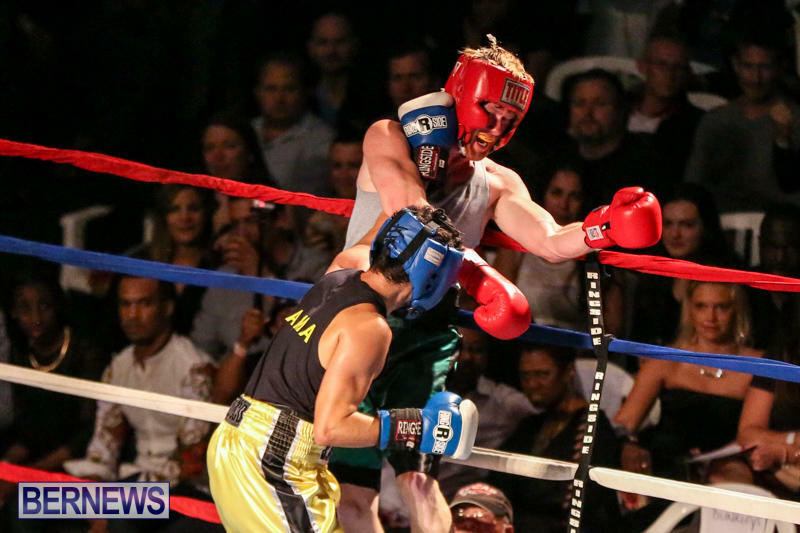 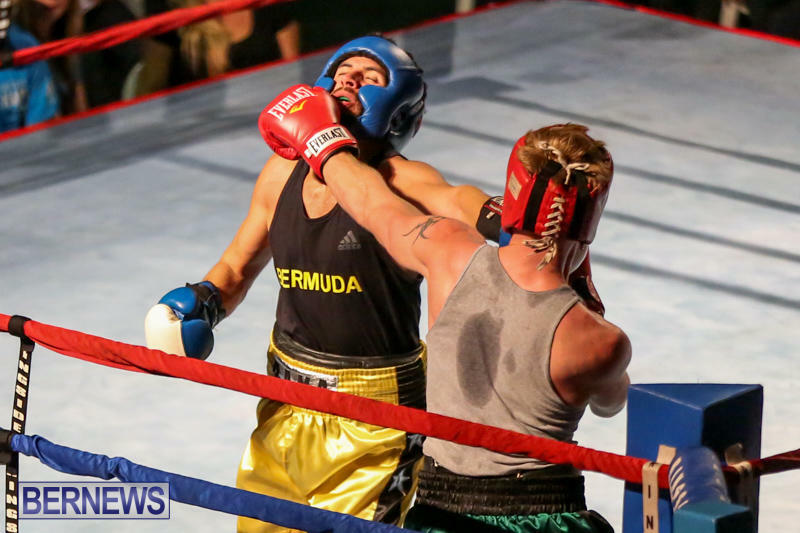 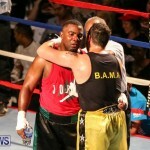 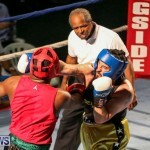 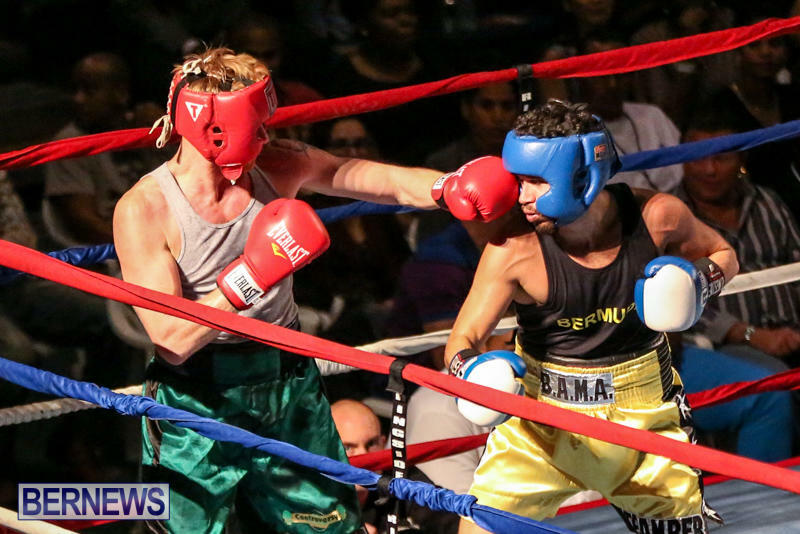 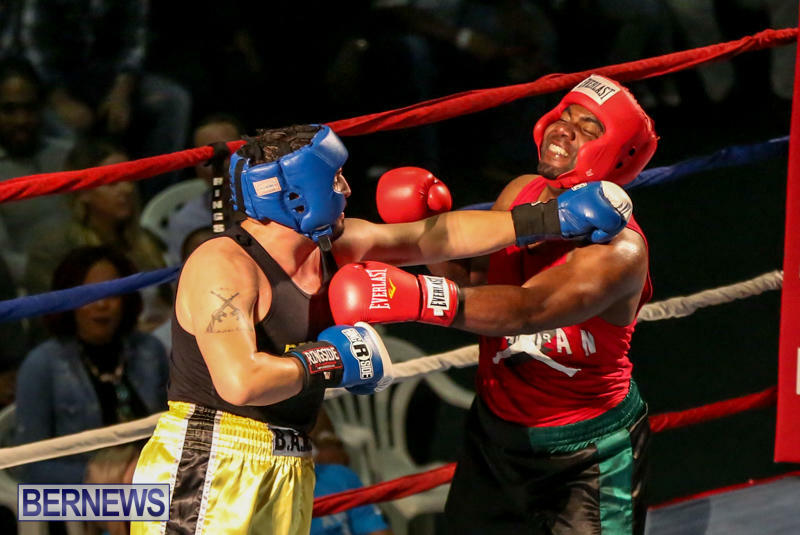 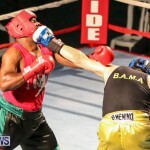 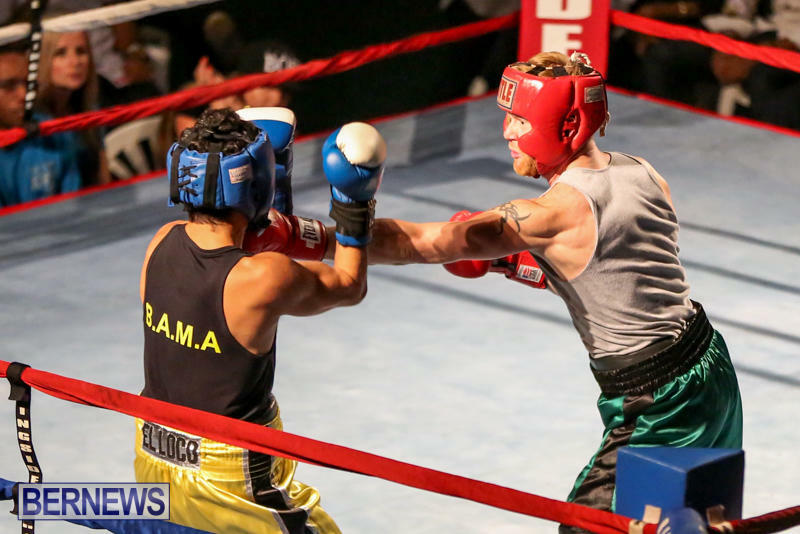 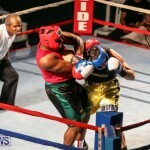 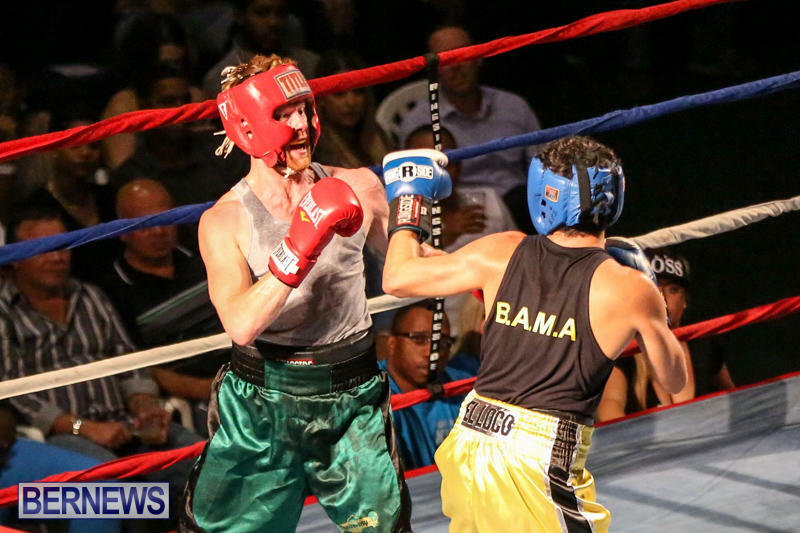 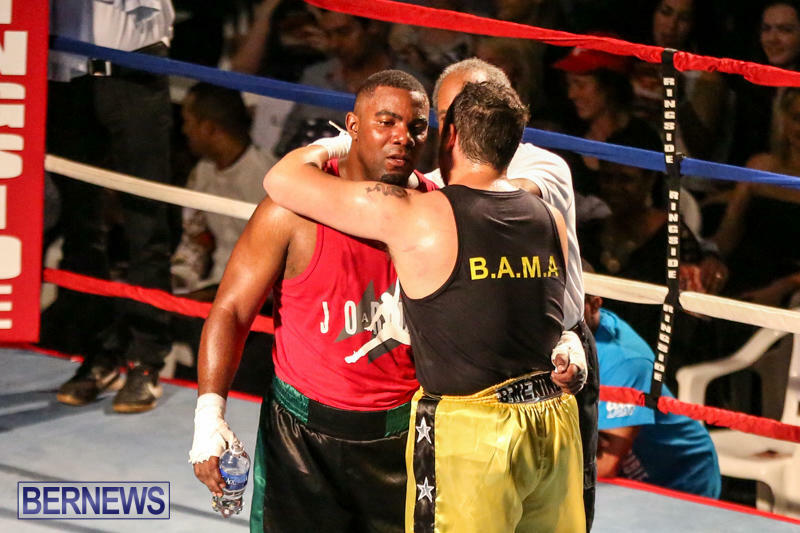 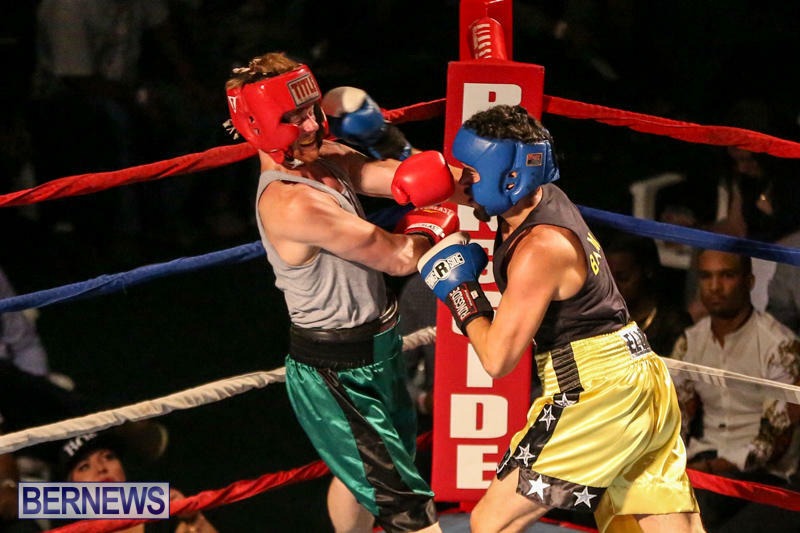 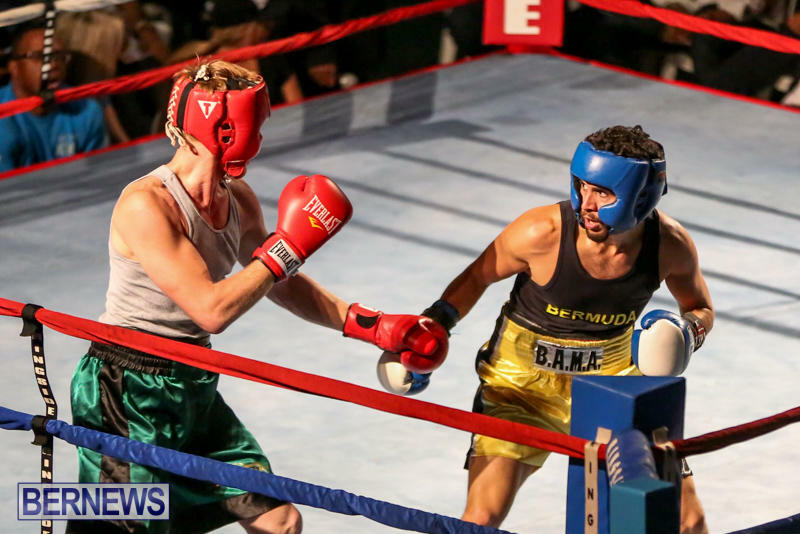 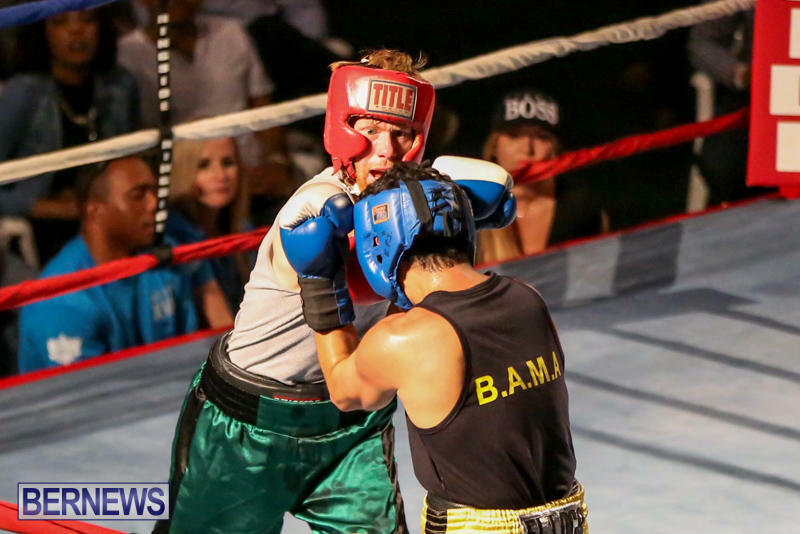 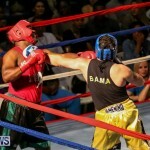 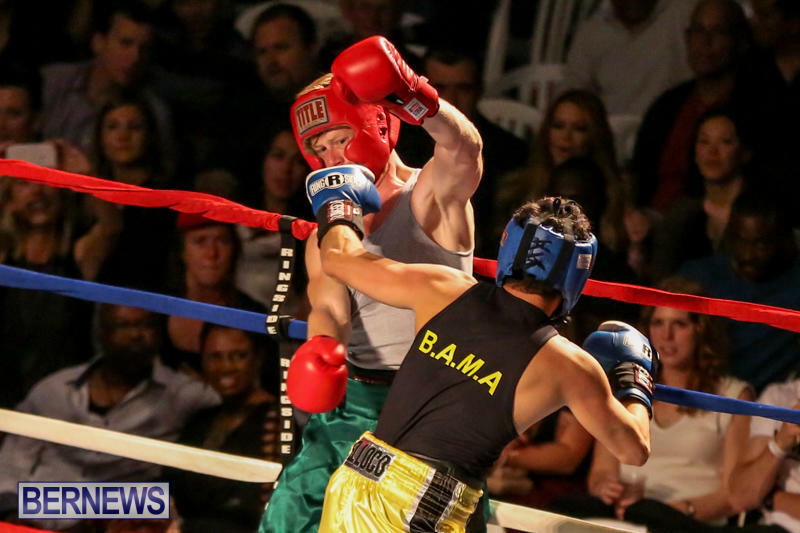 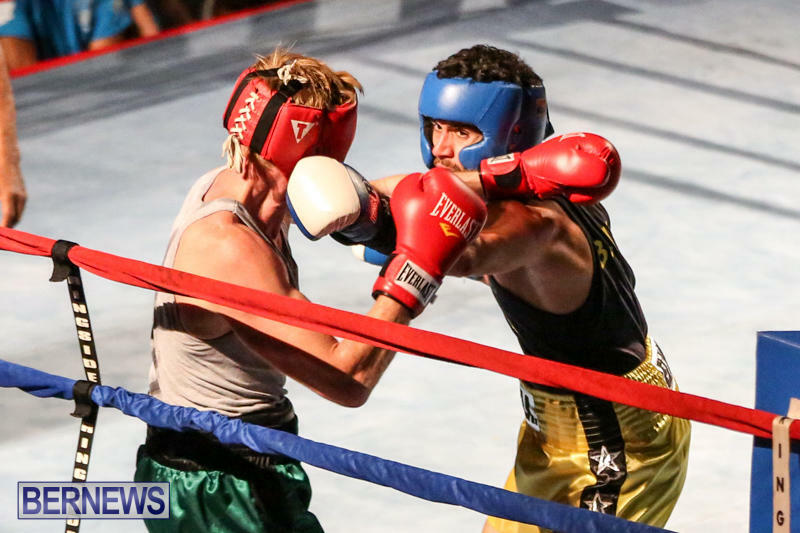 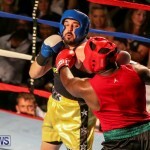 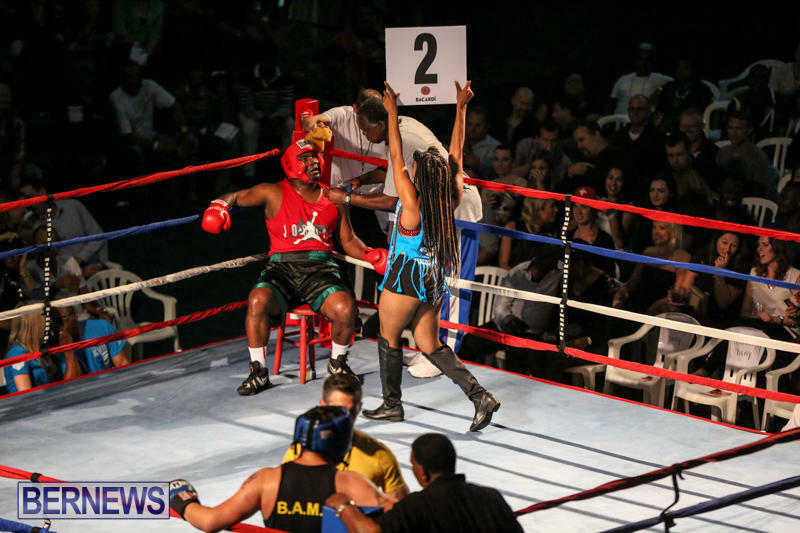 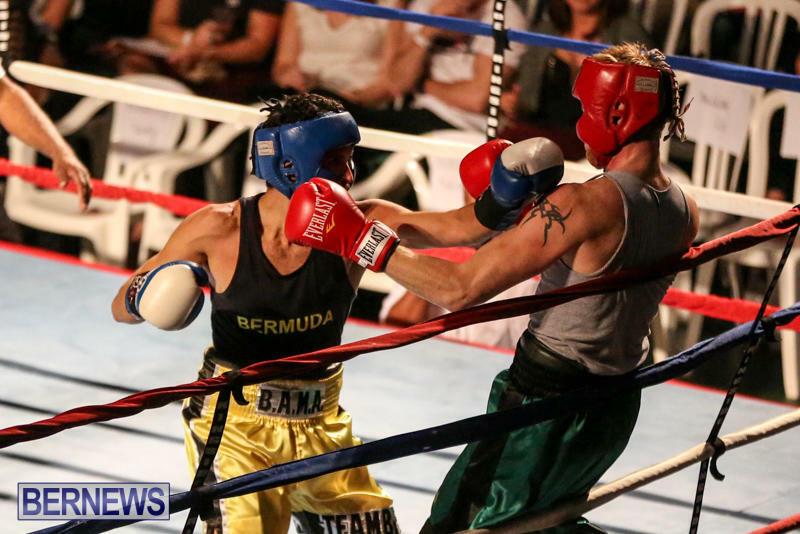 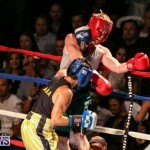 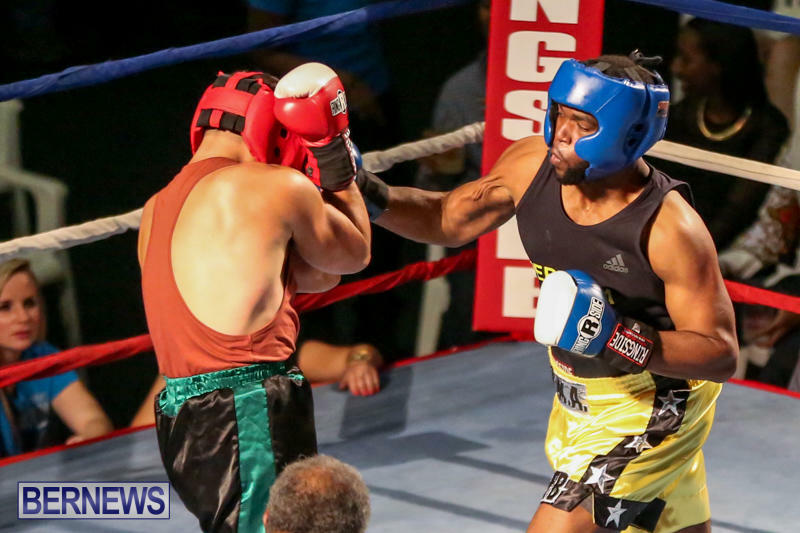 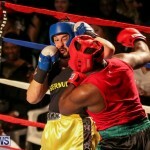 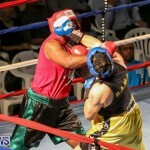 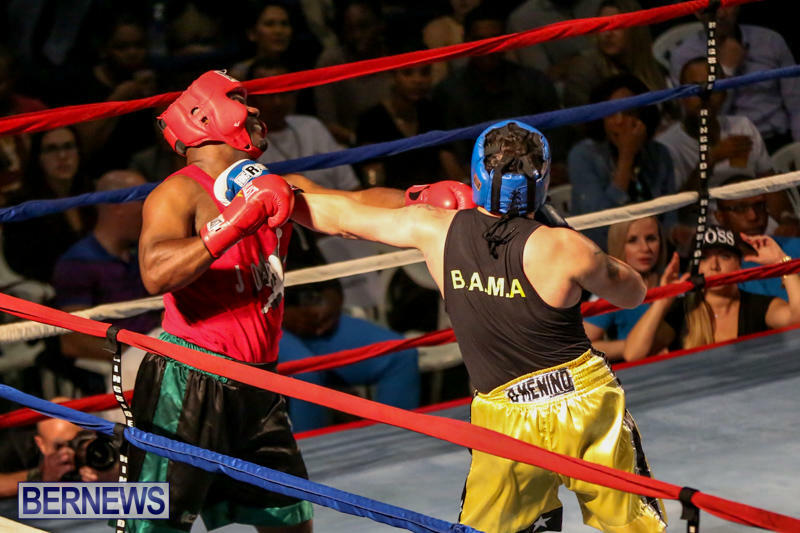 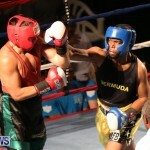 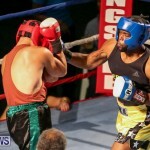 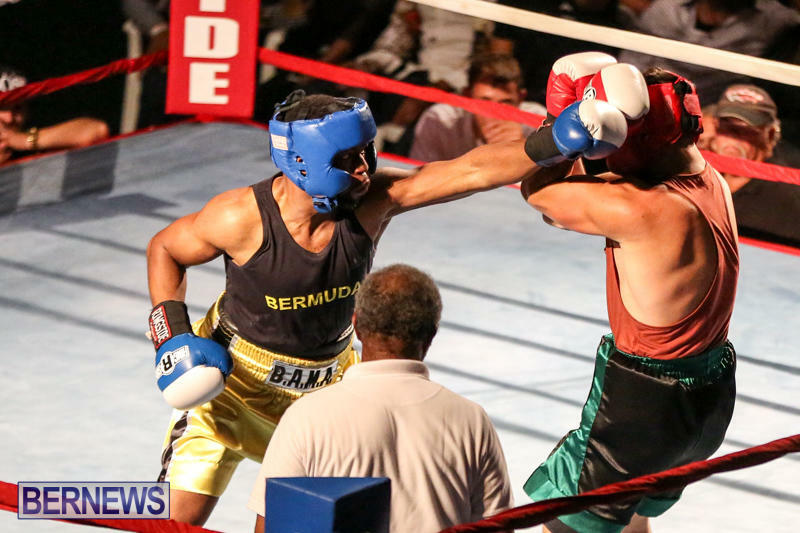 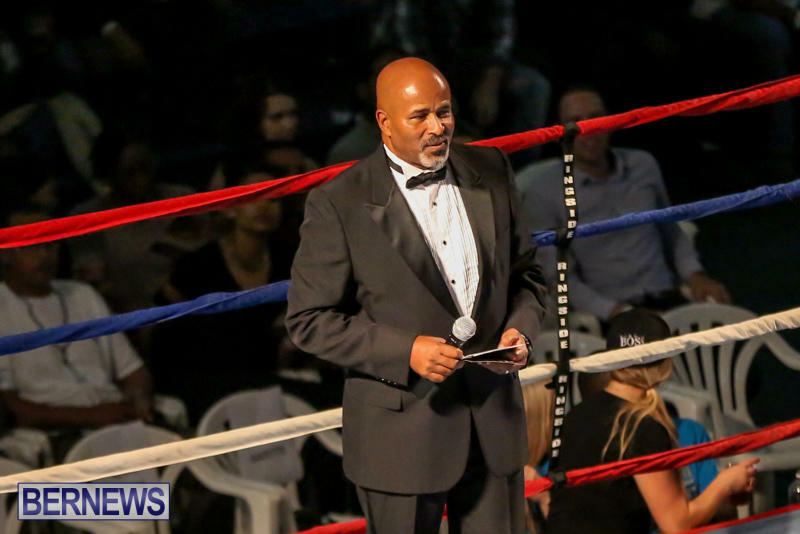 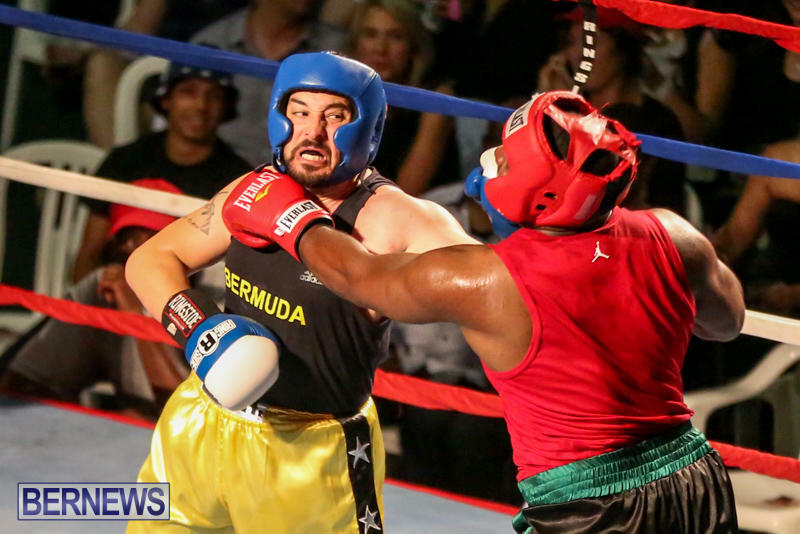 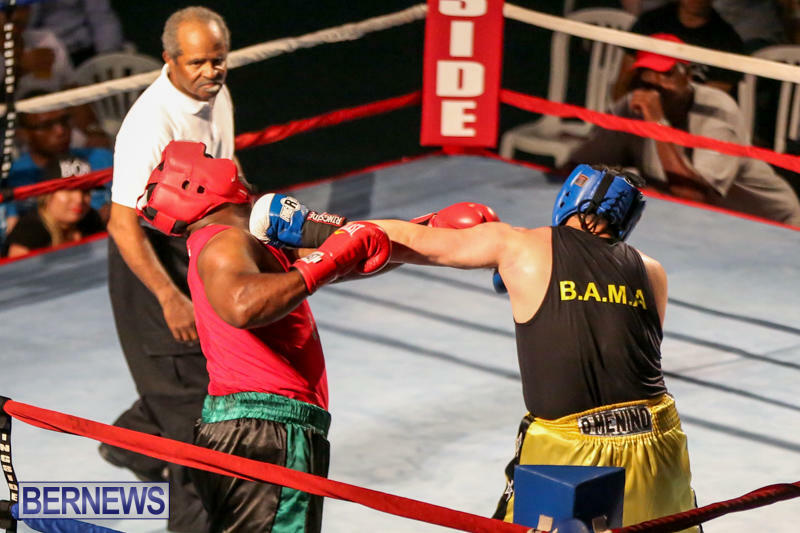 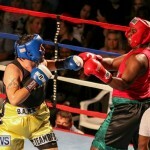 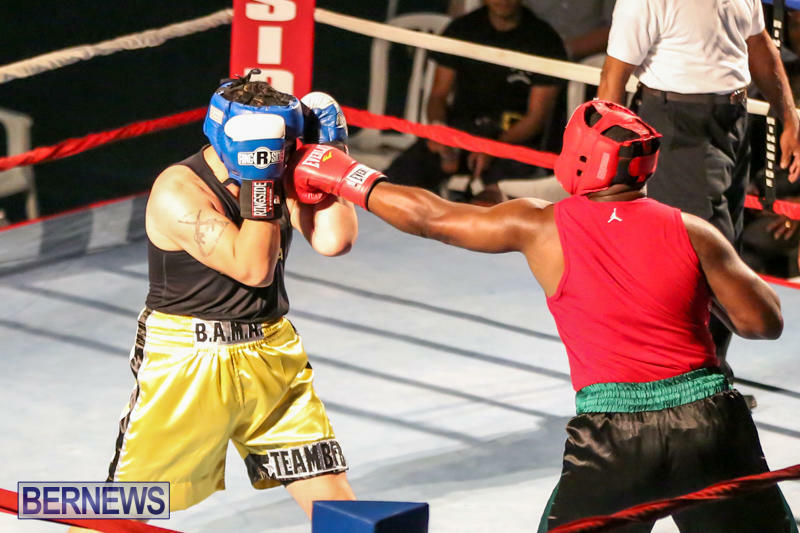 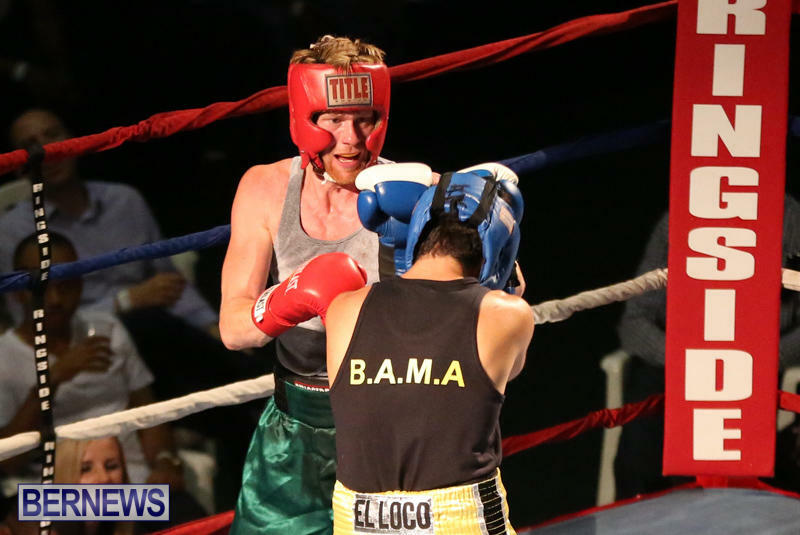 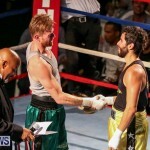 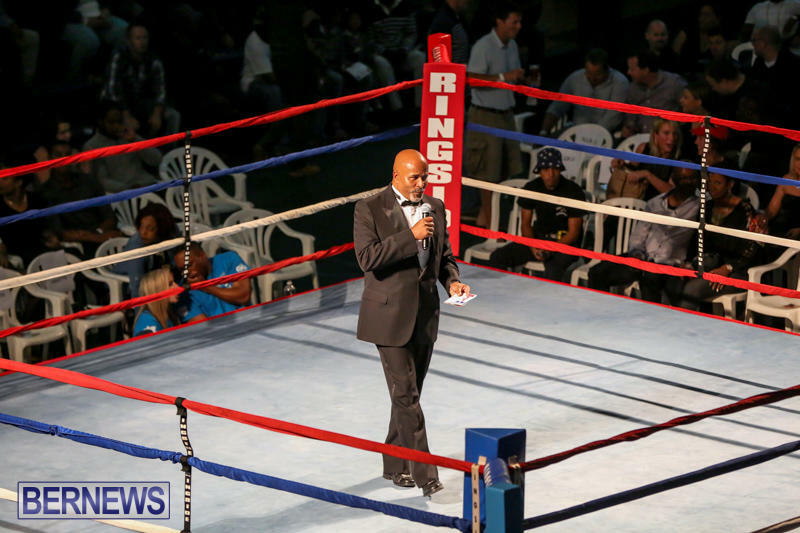 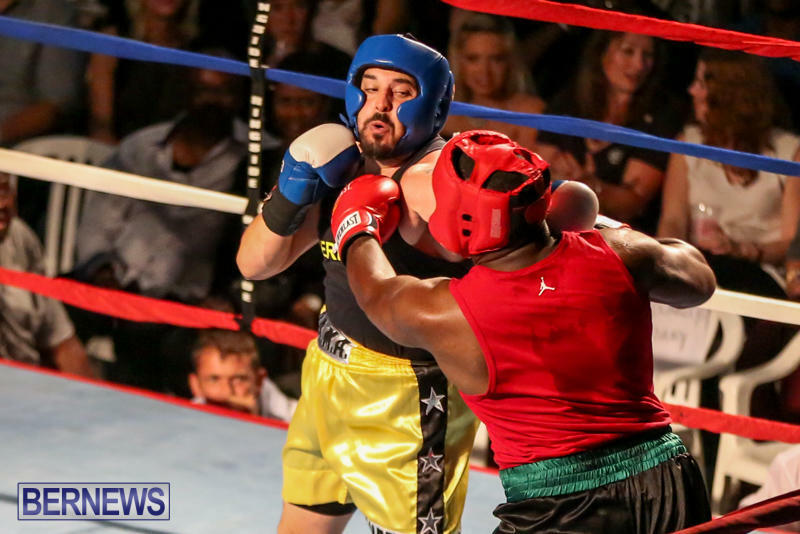 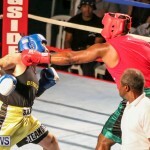 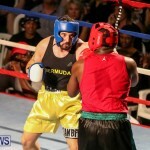 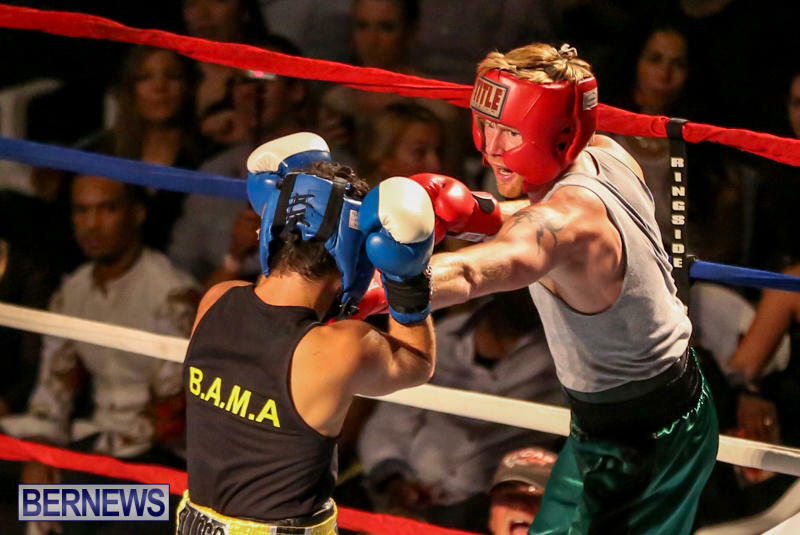 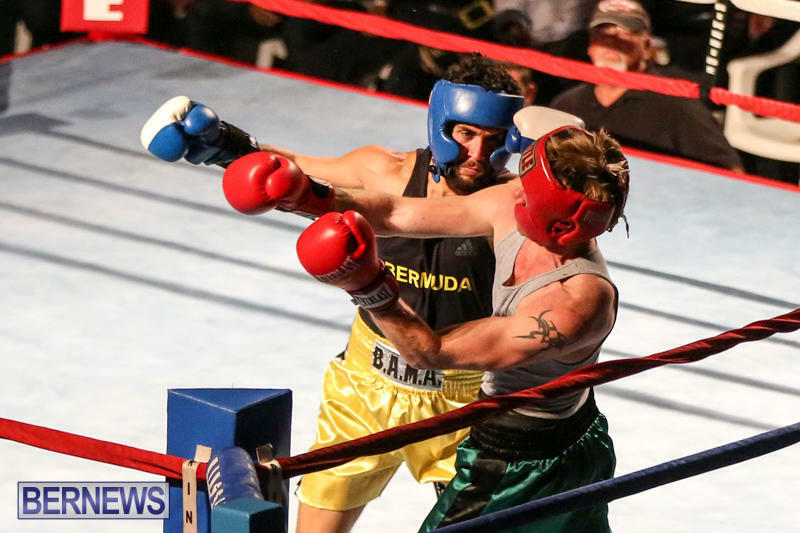 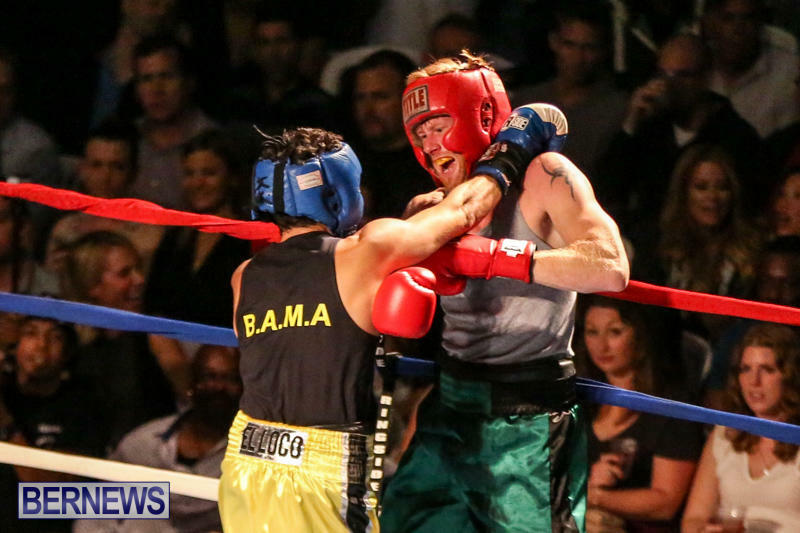 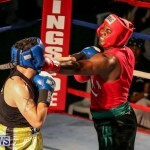 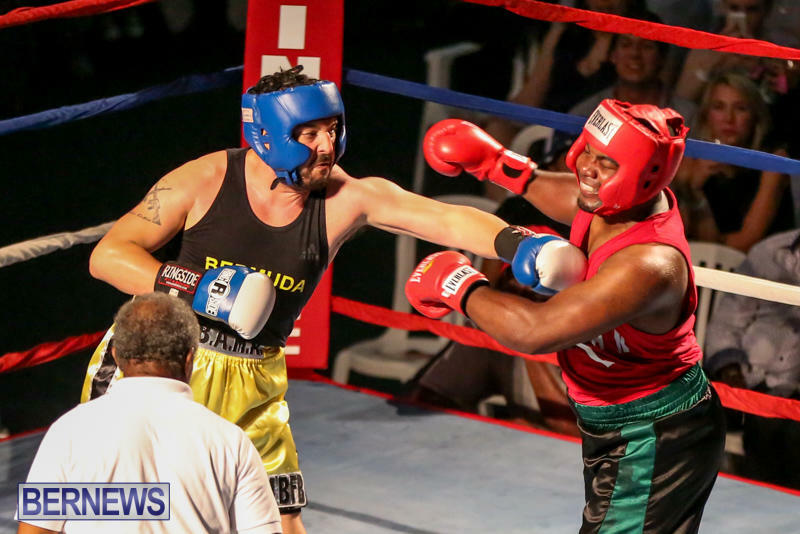 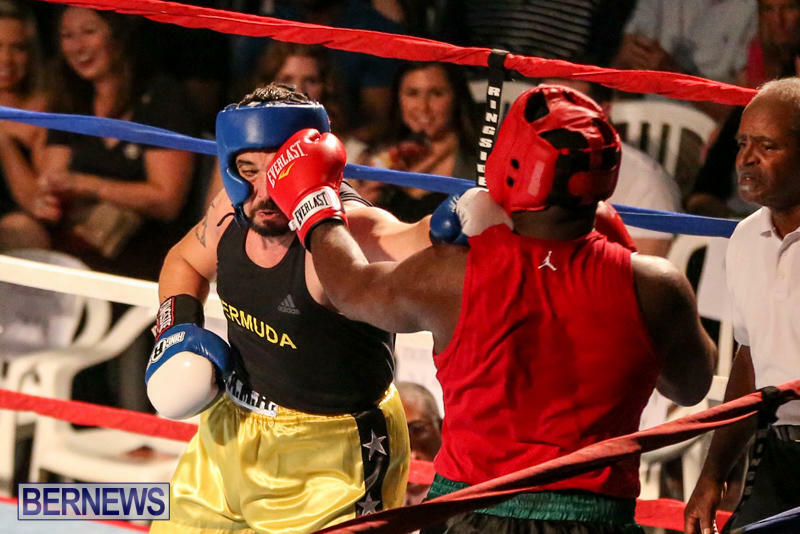 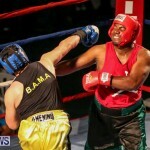 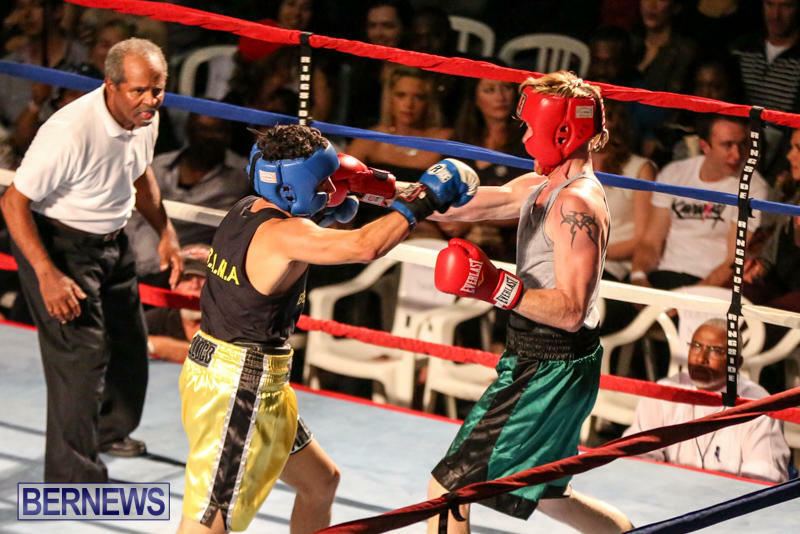 Shomari Warner defeated Ben Green in the third boxing match of the night, before Robert “King” Somner won his fight with a technical knockout over Jeff Regalario in the third round. 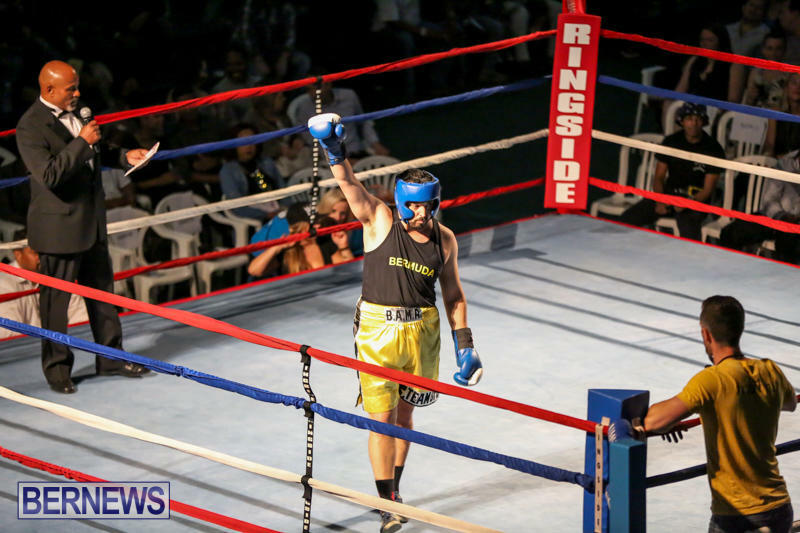 The action then switched to kick boxing, with Krista Dyer defeating Panzy Olander in the first bout, followed by Zain Philpott defeating Jay Astwood in an entertaining fight. 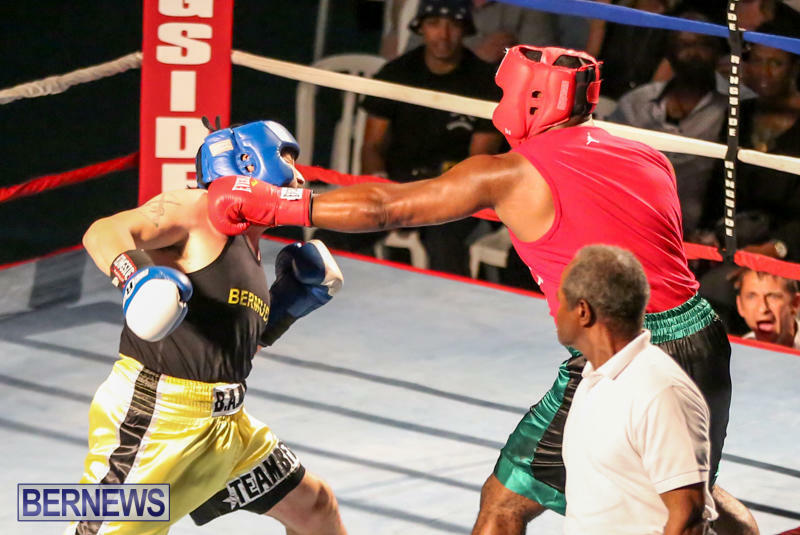 Jeron “Gun Man” Gunness defeated Josh Phady, while Deondre Morris defeated Otero Smith. 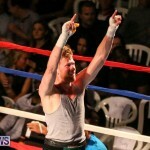 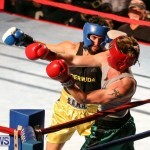 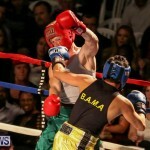 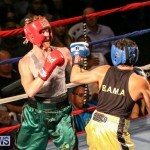 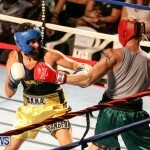 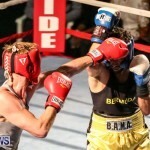 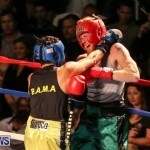 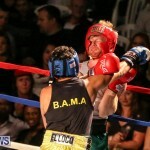 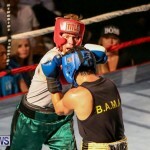 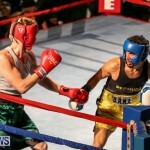 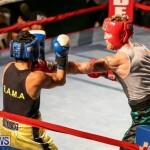 Jamie Boon went down to Anton Daniels and Cole Fetzner defeated Reyel “Red Dragon” Bowen in the main event of the night.